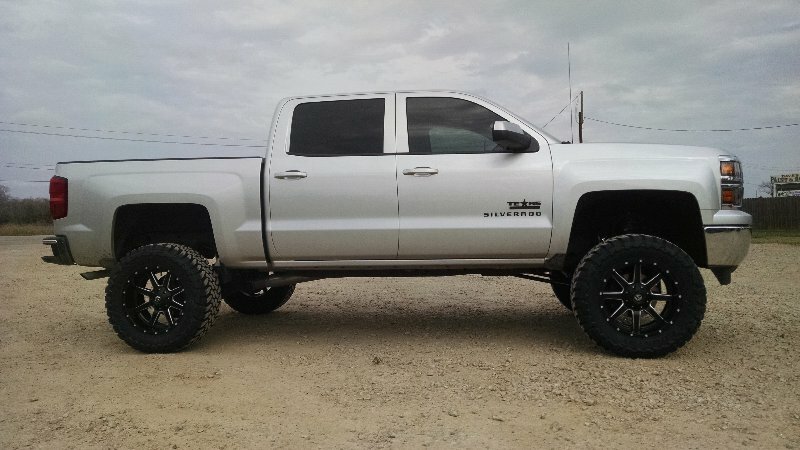 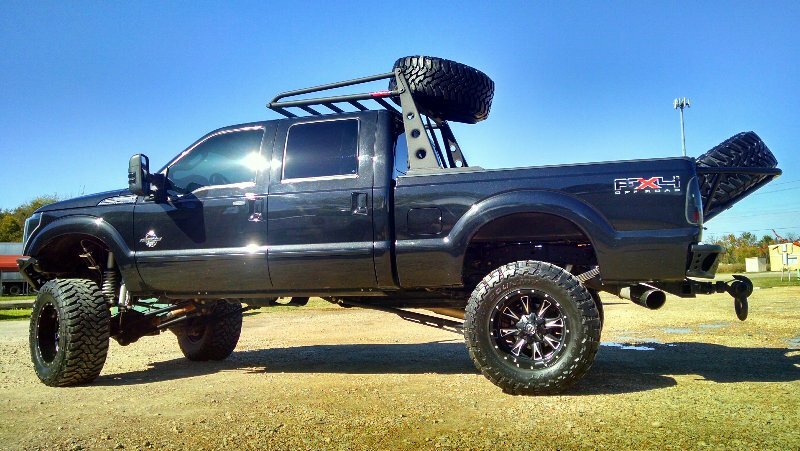 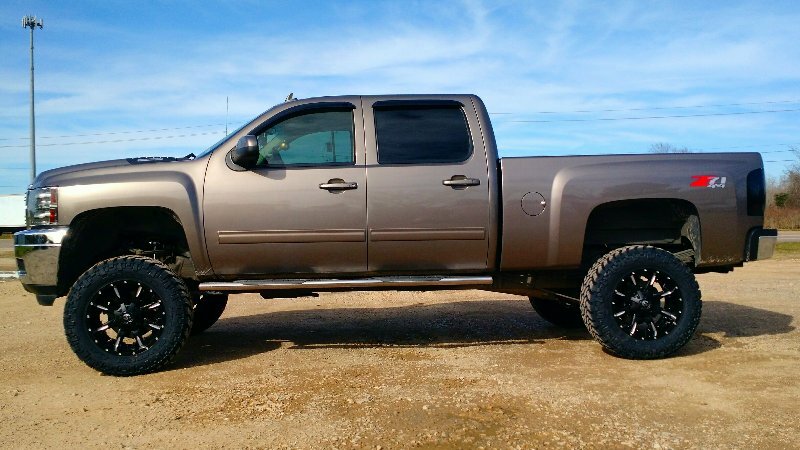 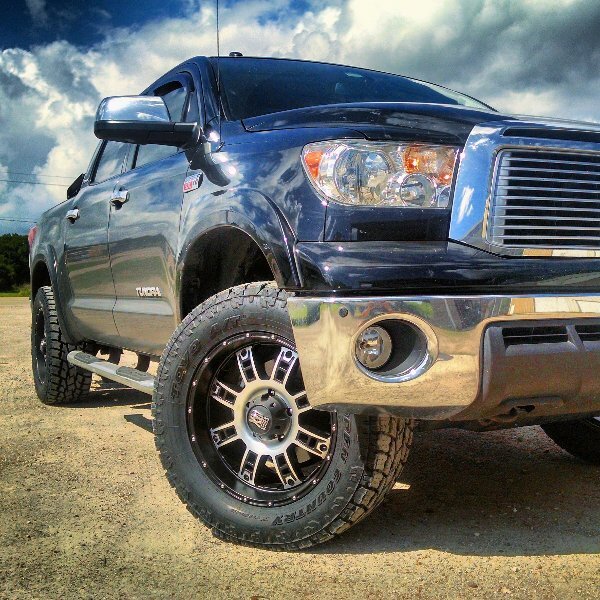 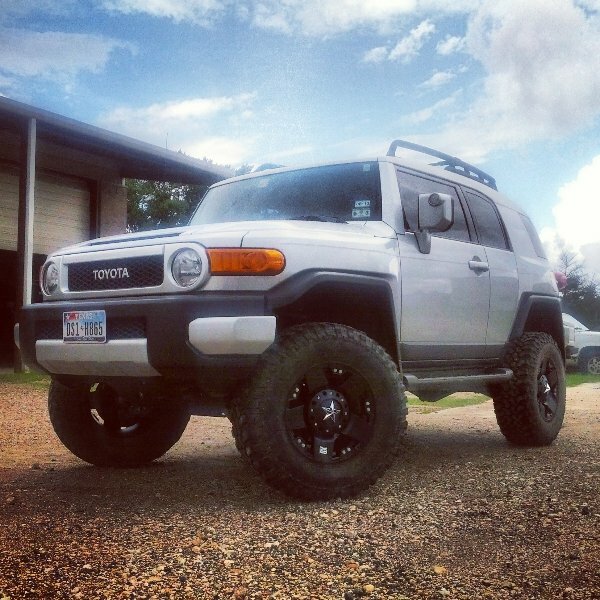 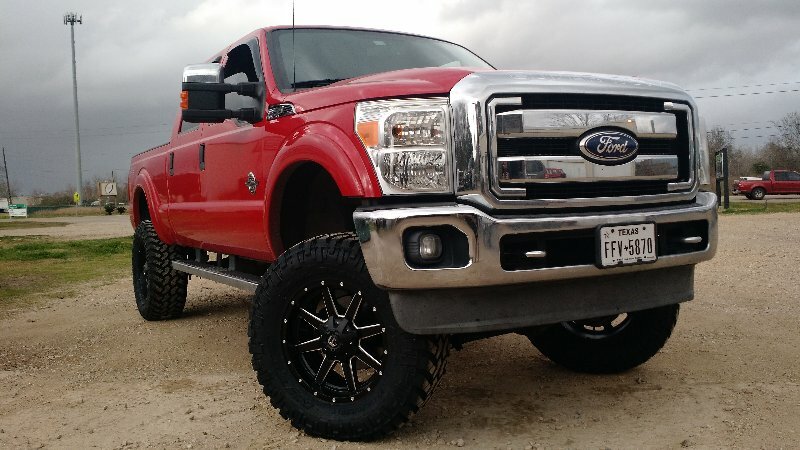 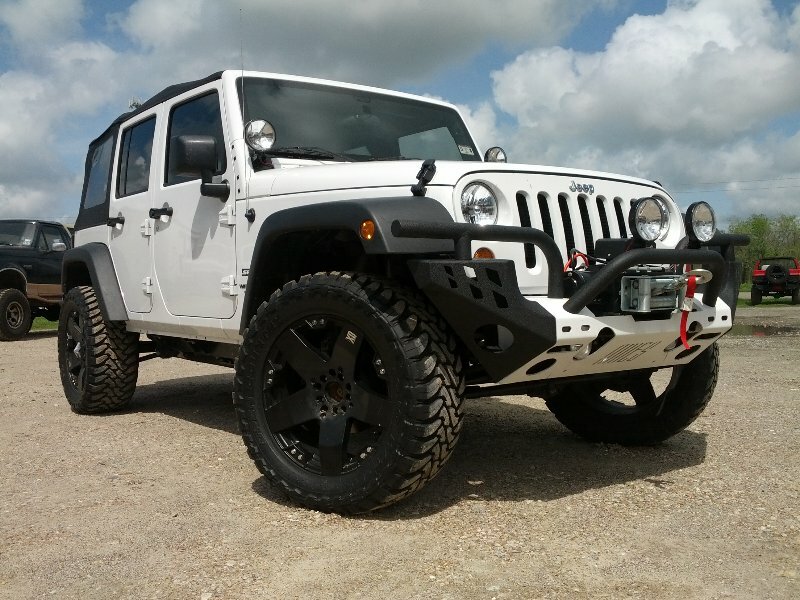 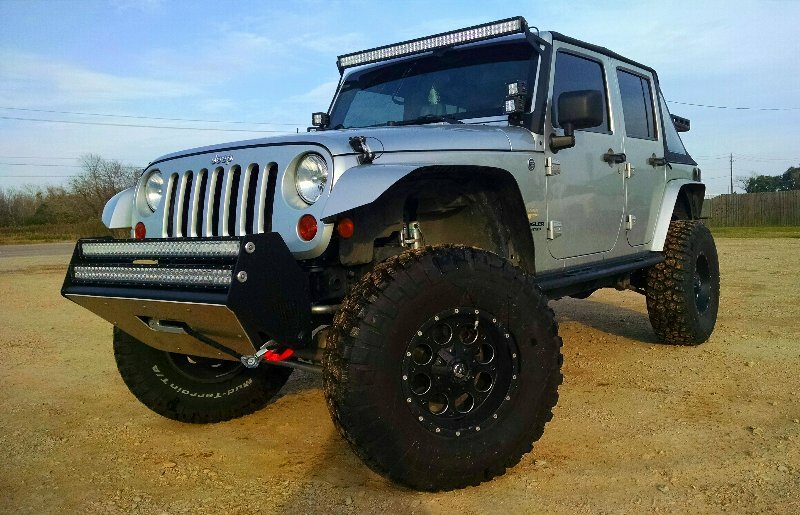 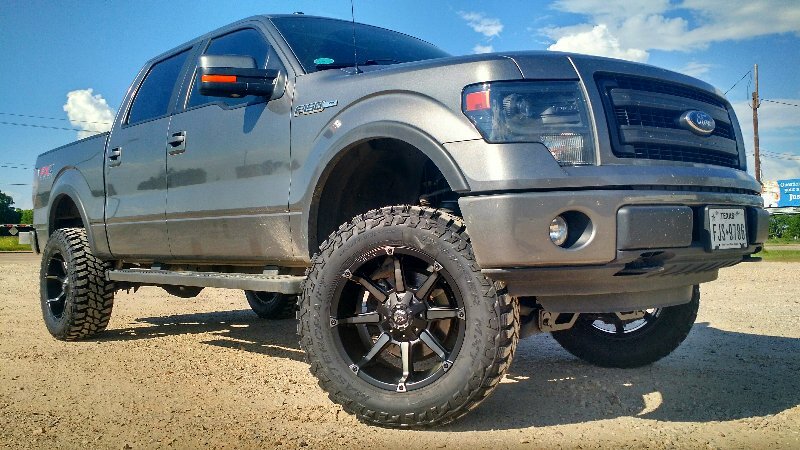 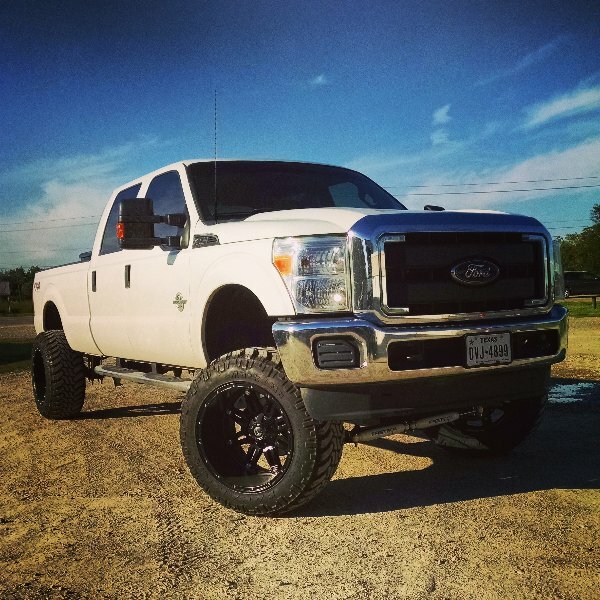 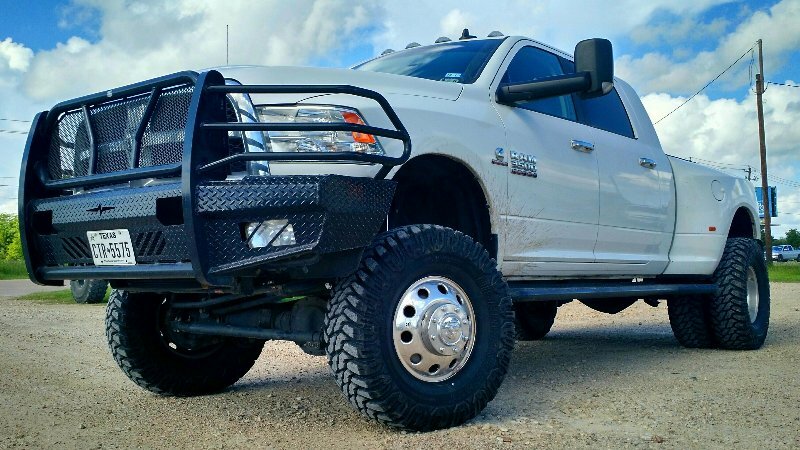 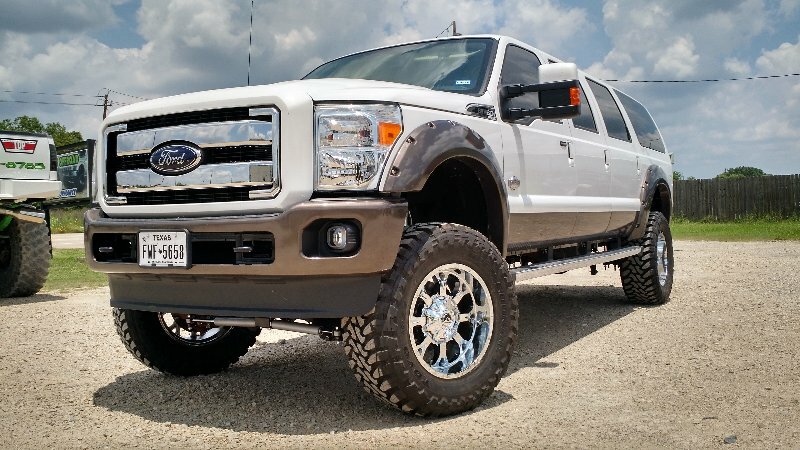 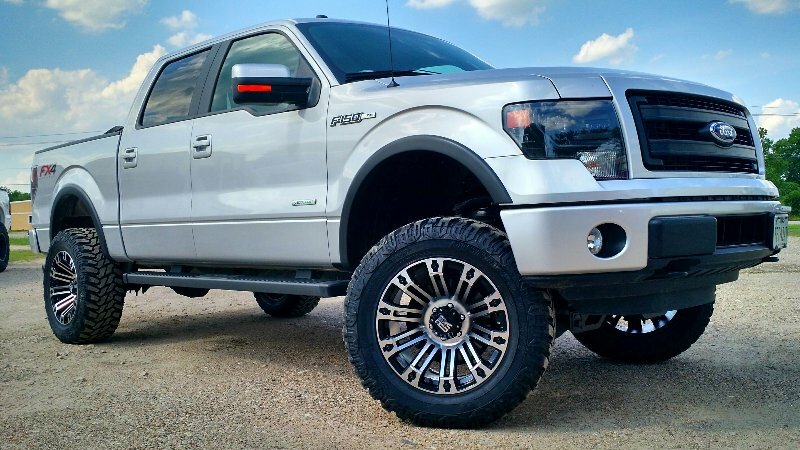 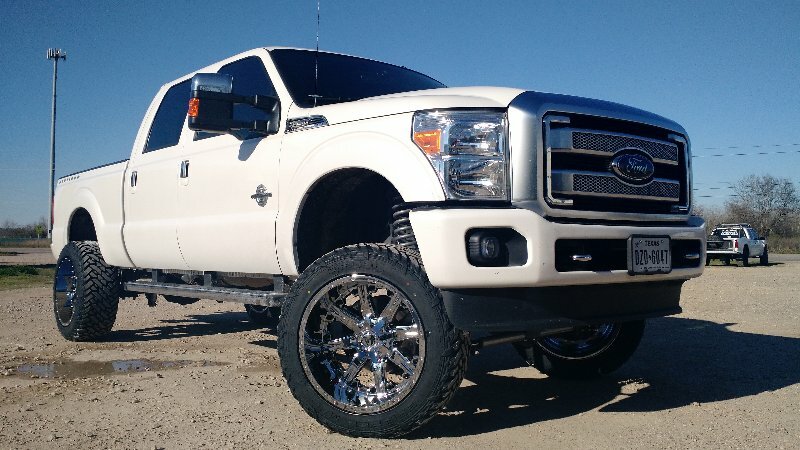 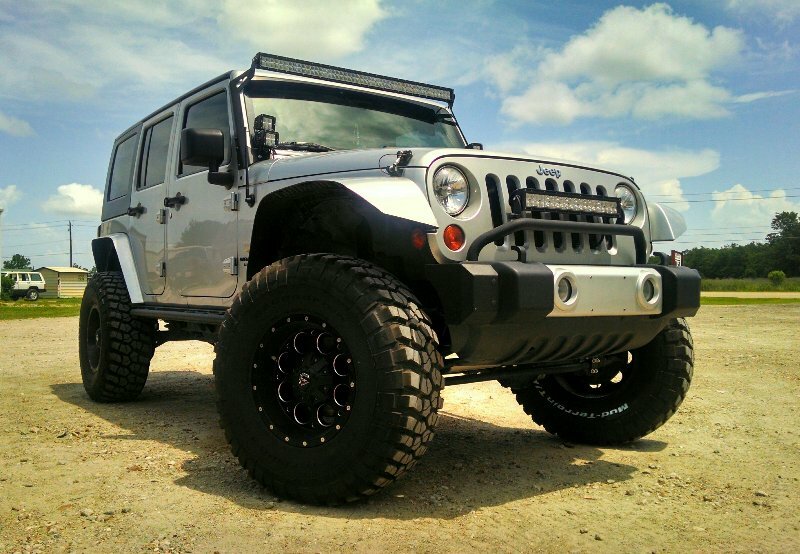 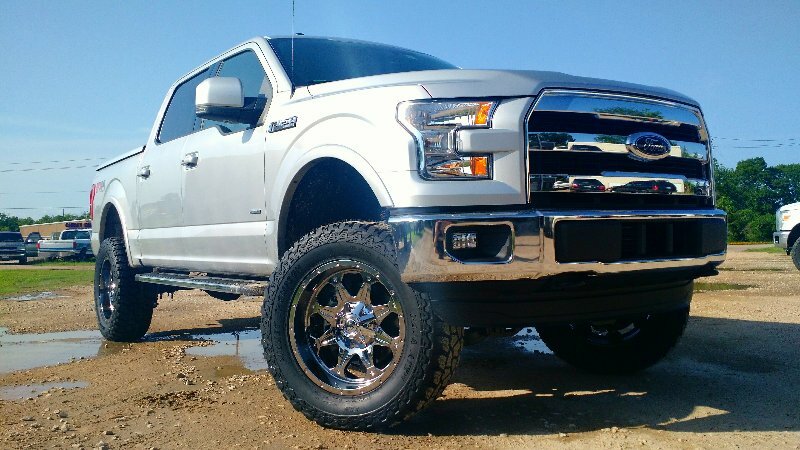 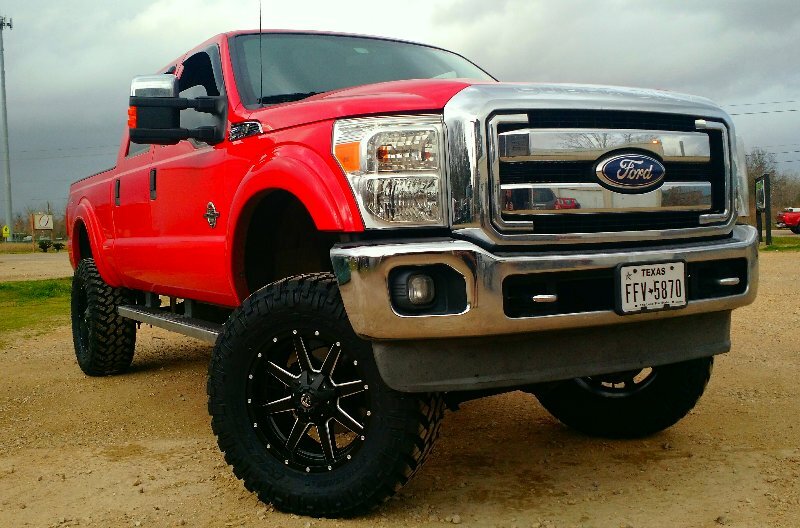 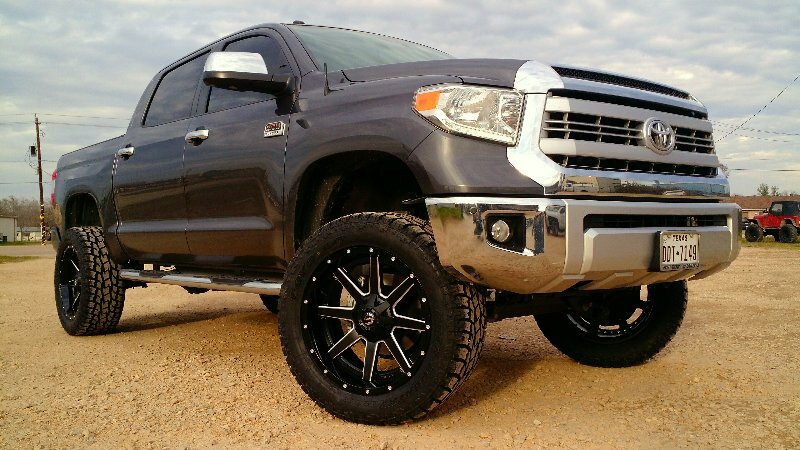 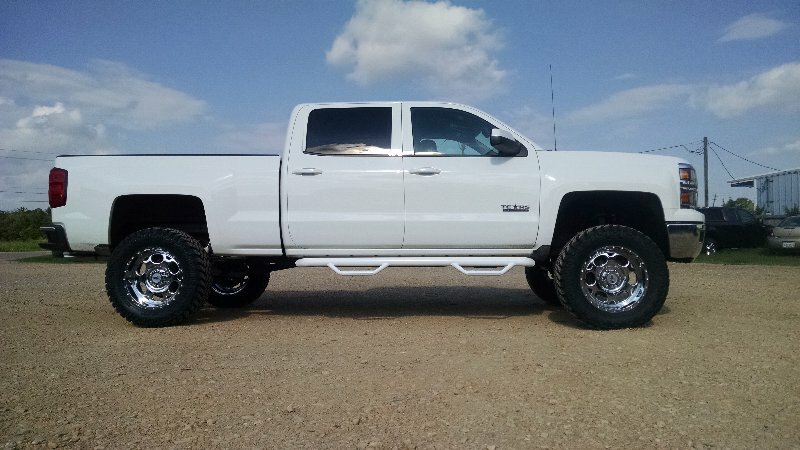 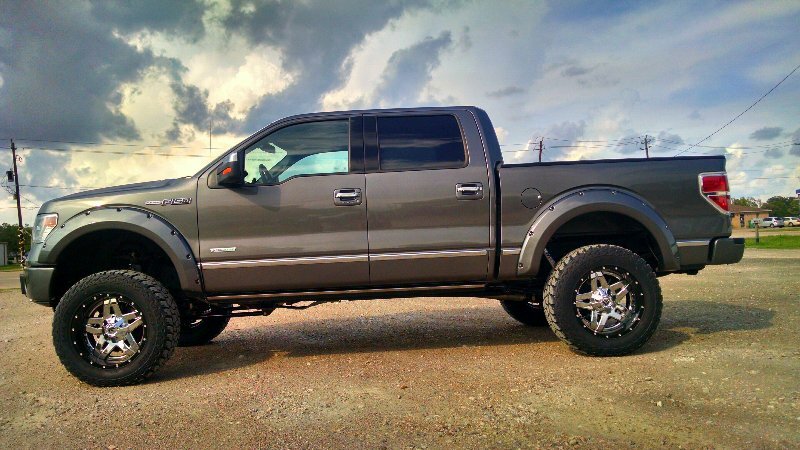 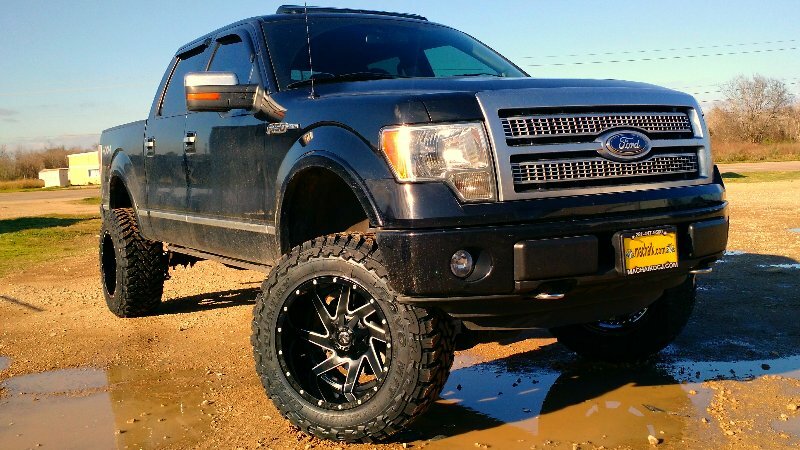 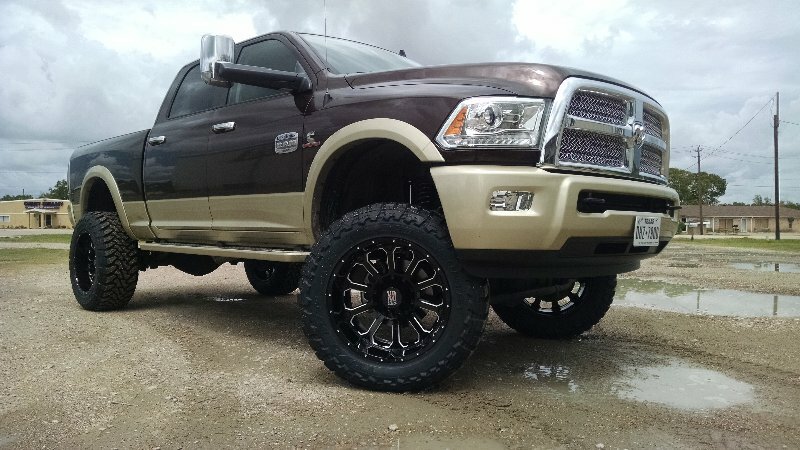 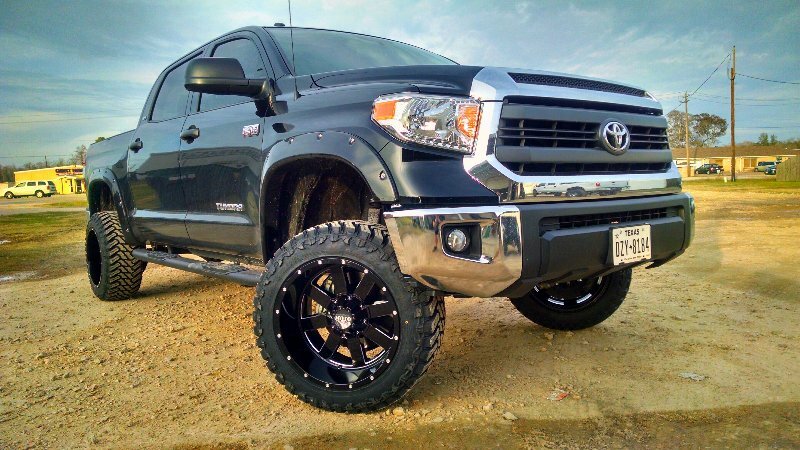 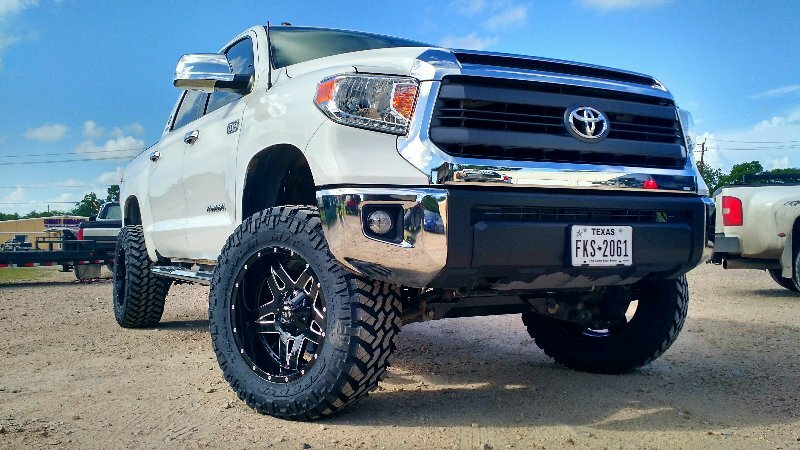 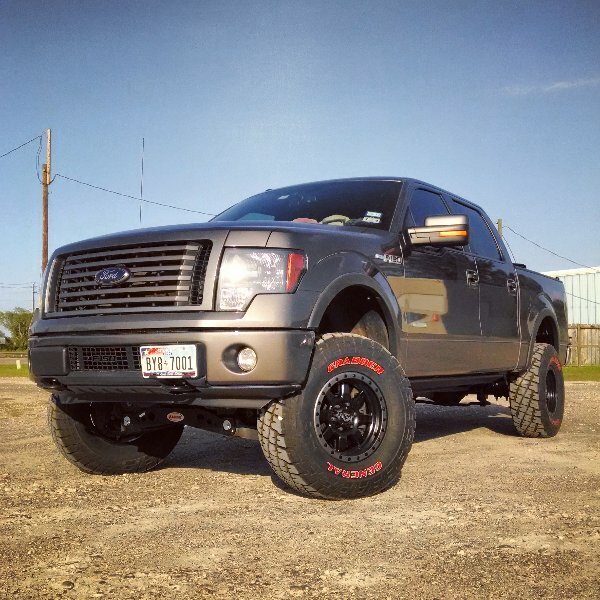 Texas Offroad and Performance sells and installs a wide array of lift kits, leveling kits and leveling lifts for your truck and SUV. 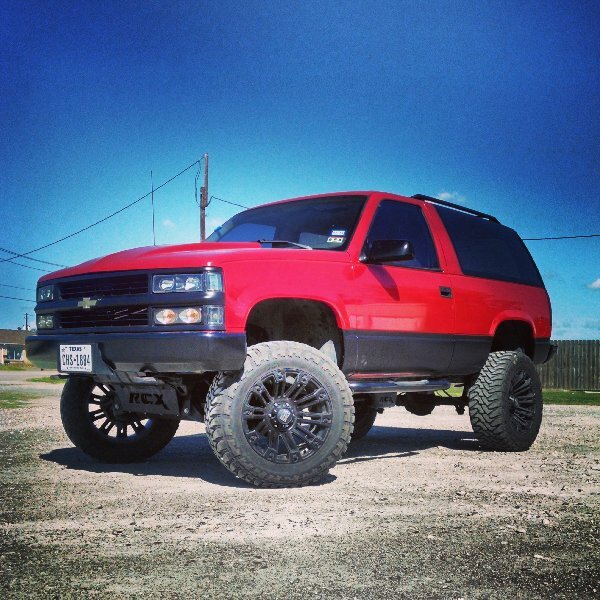 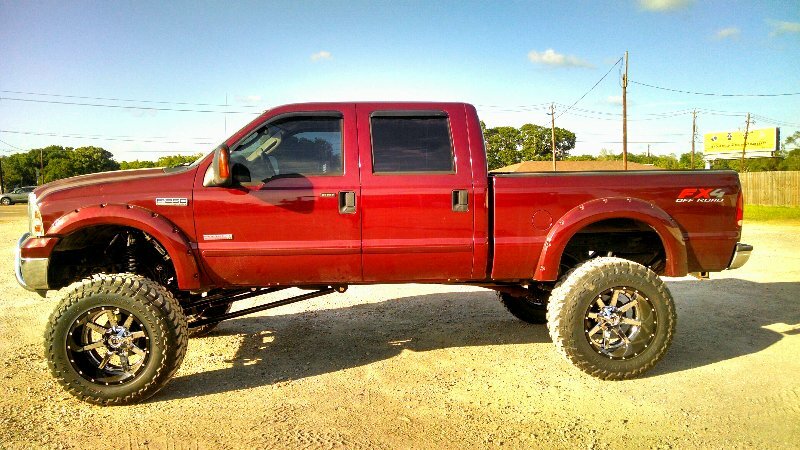 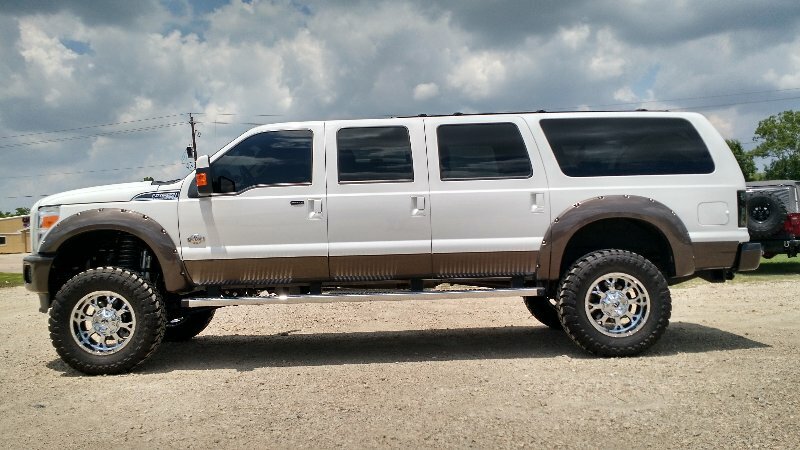 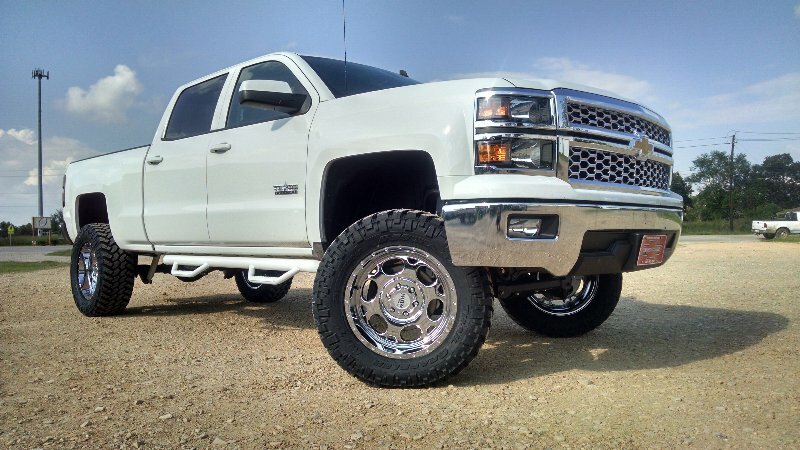 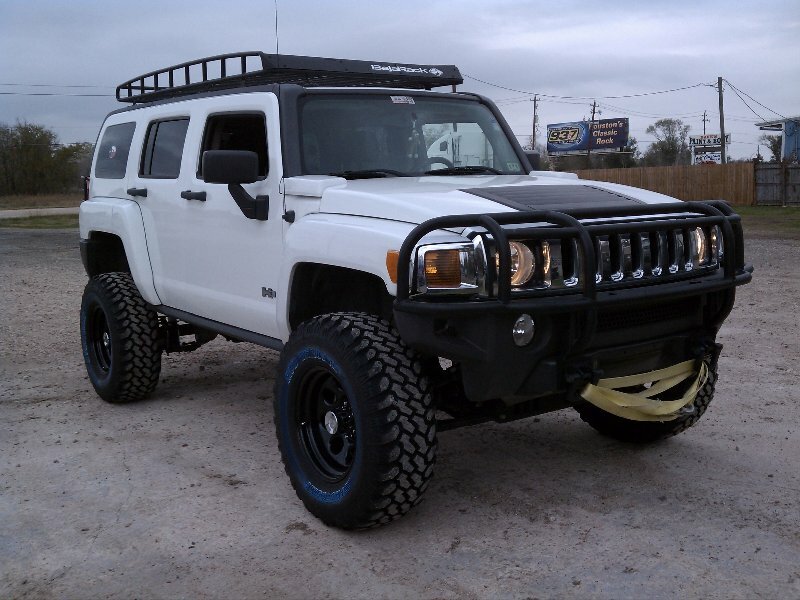 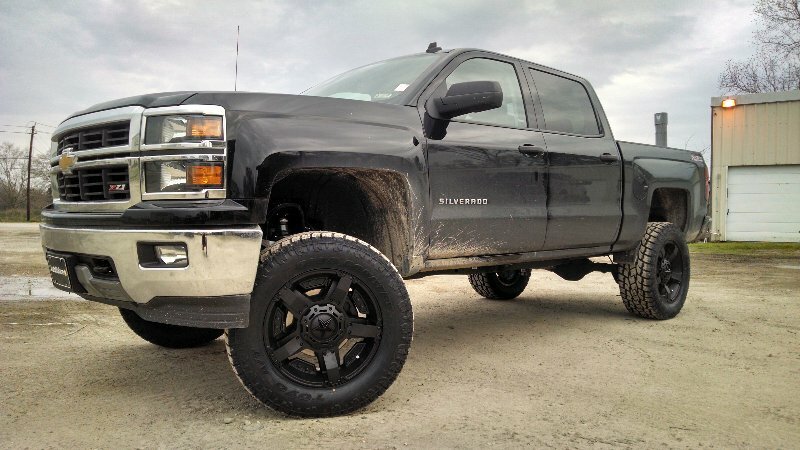 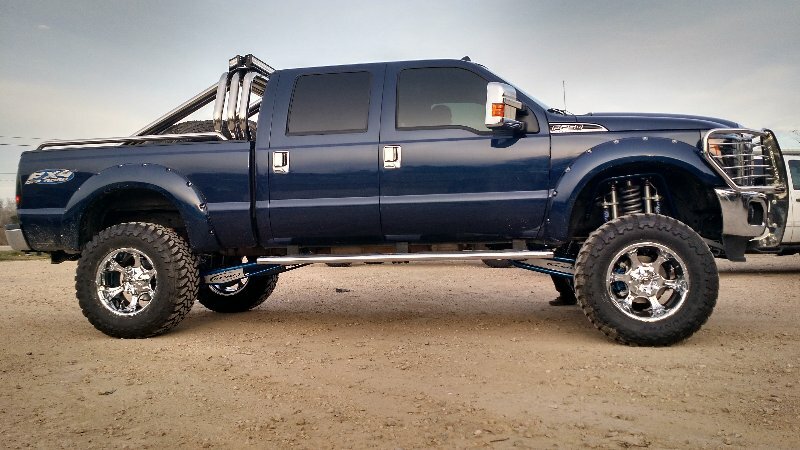 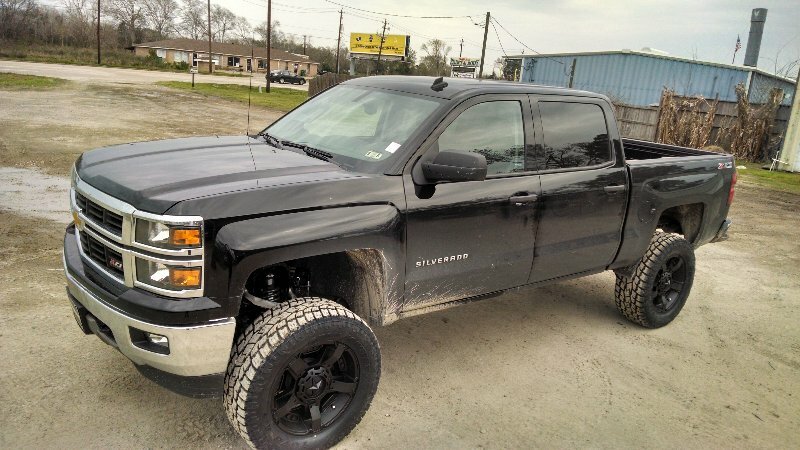 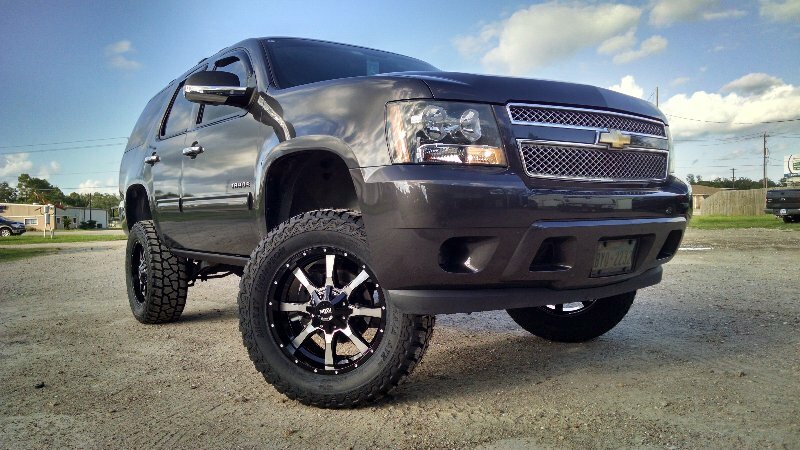 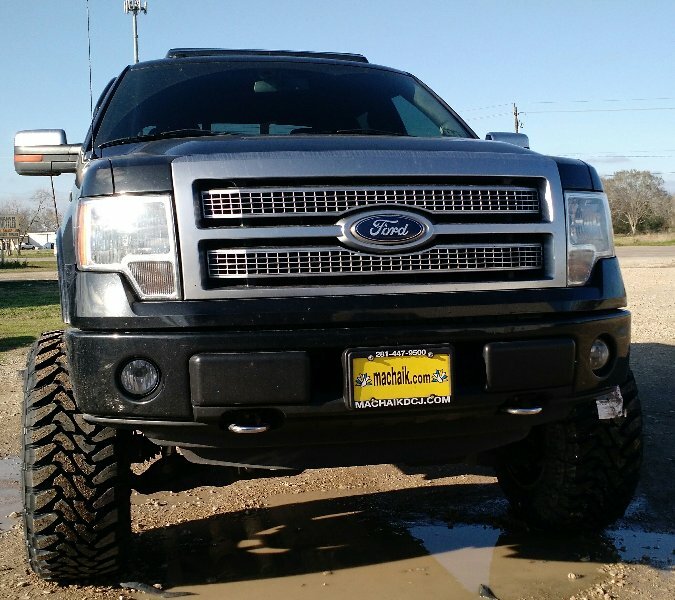 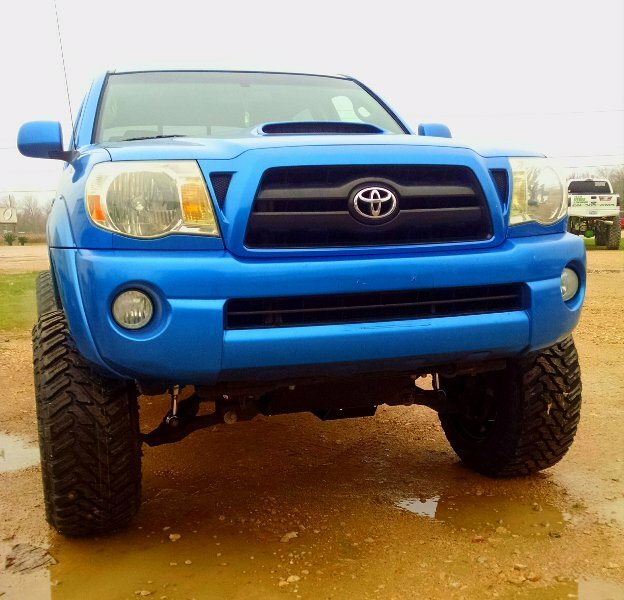 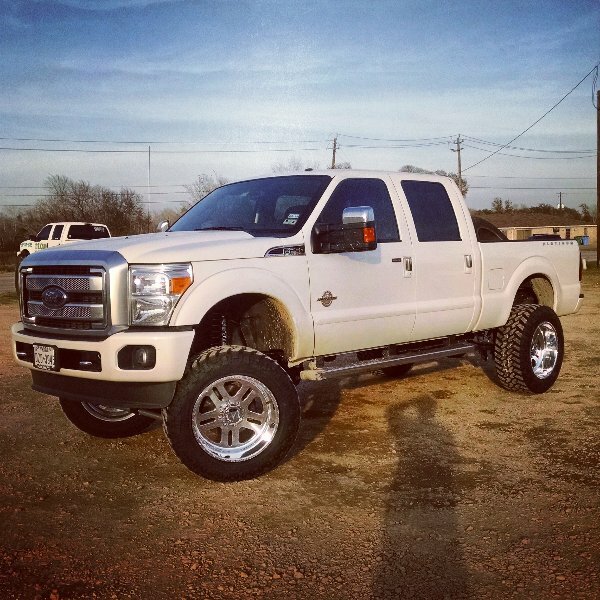 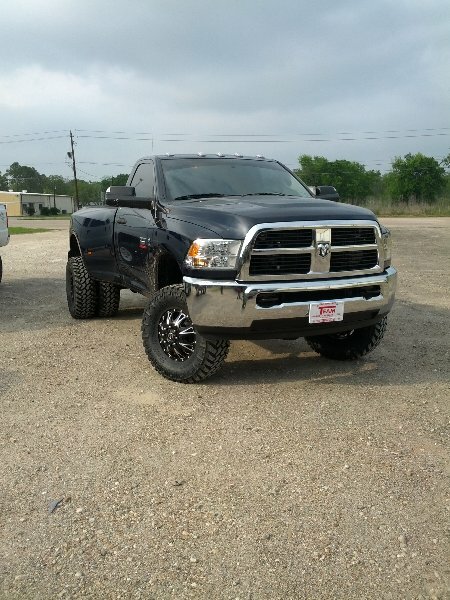 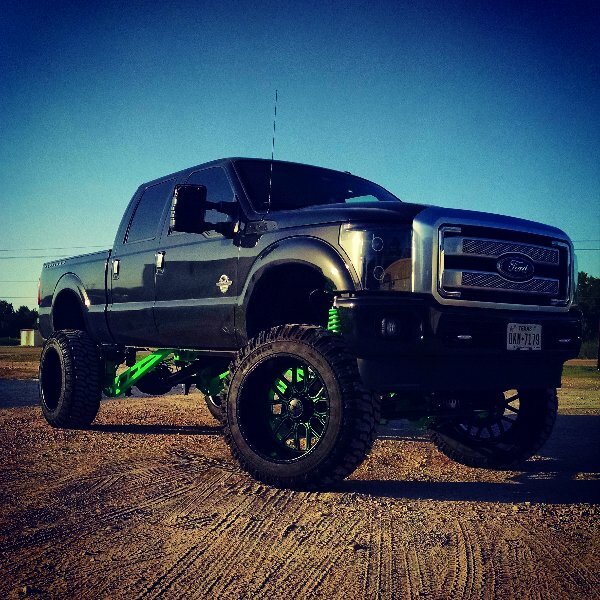 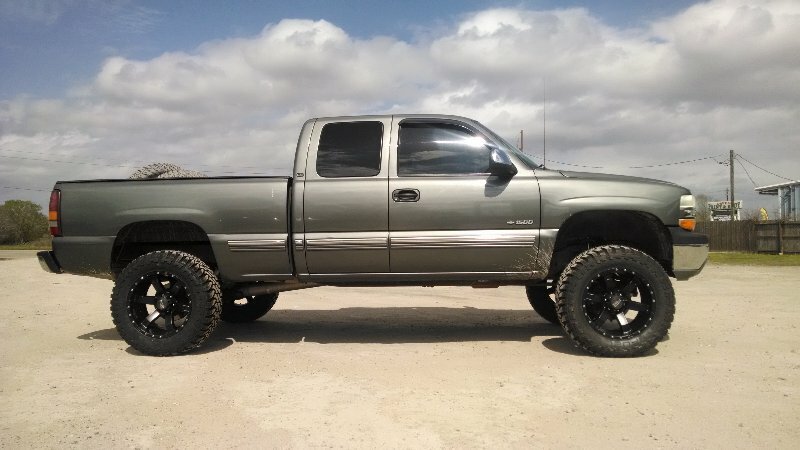 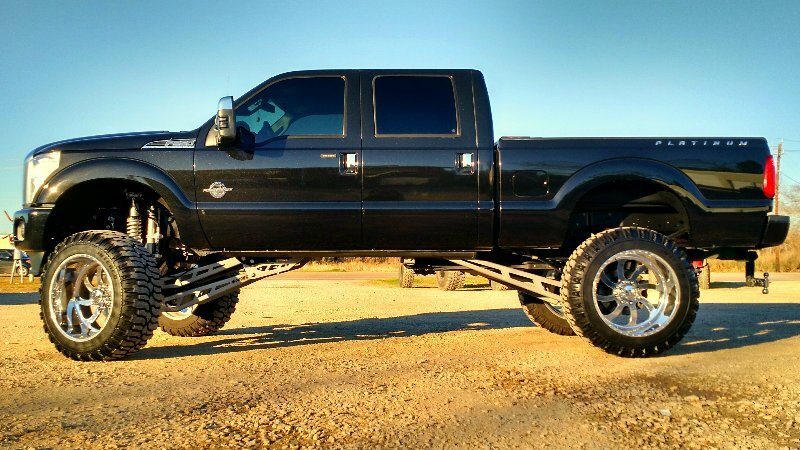 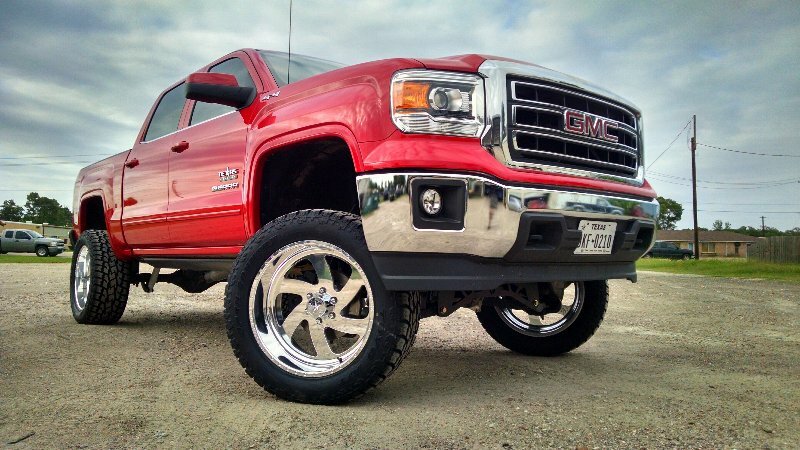 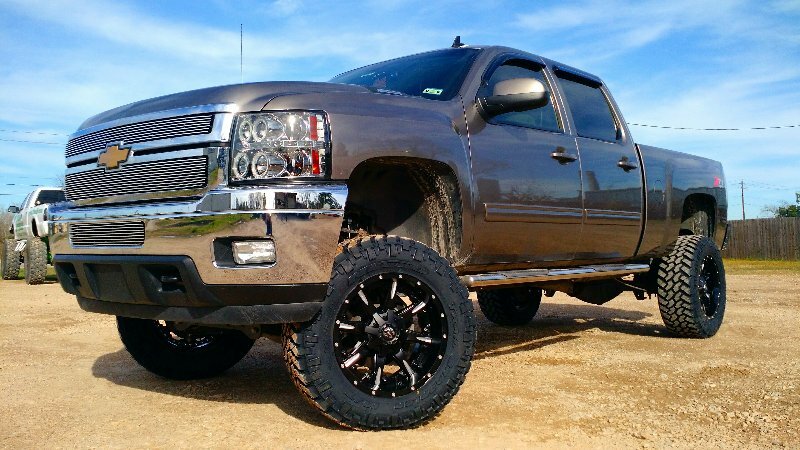 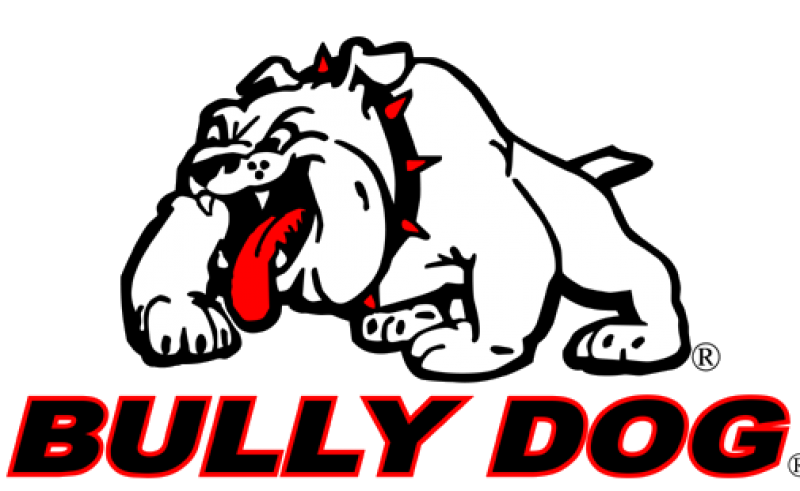 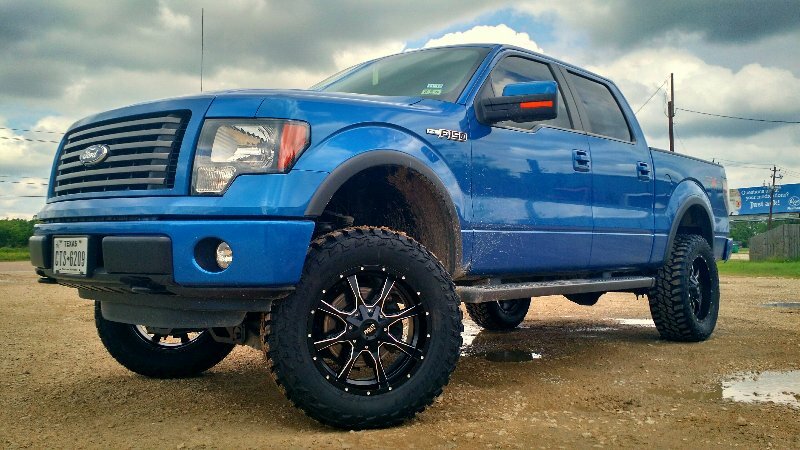 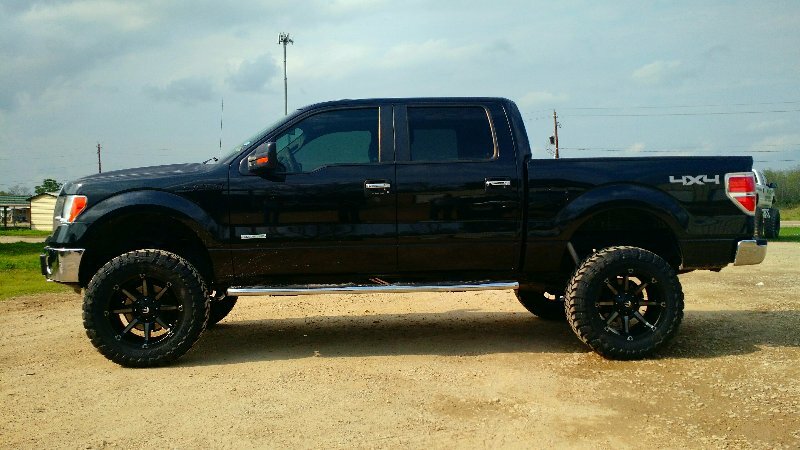 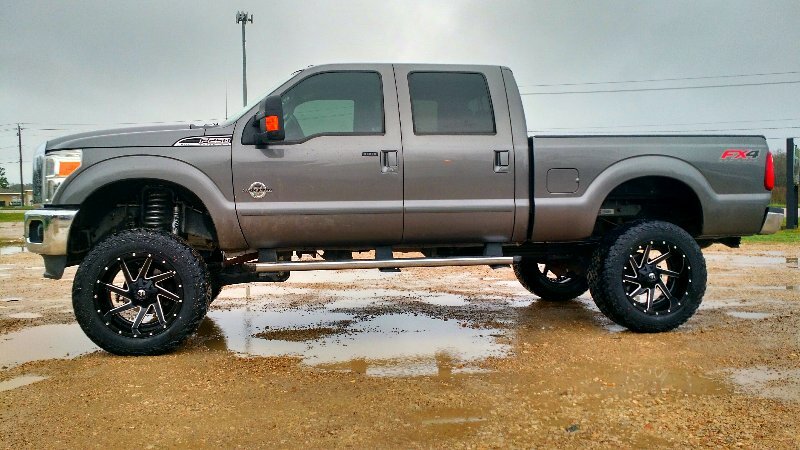 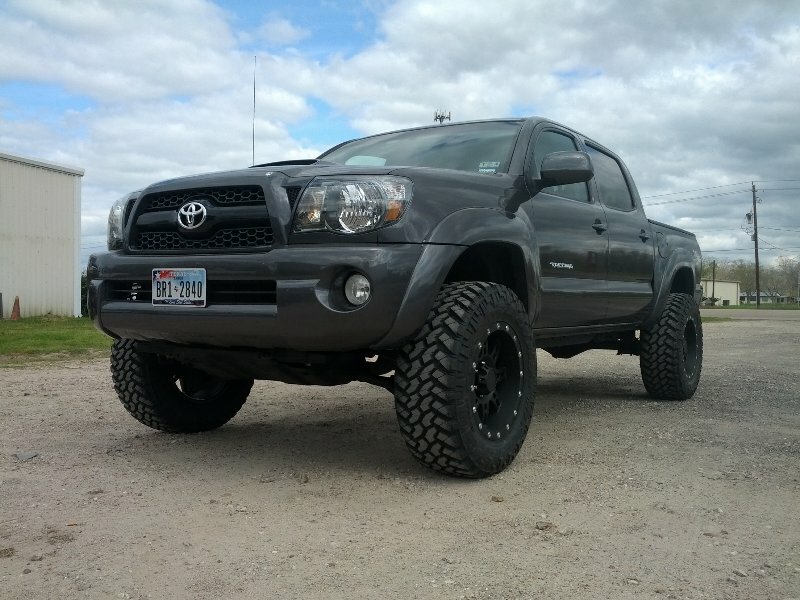 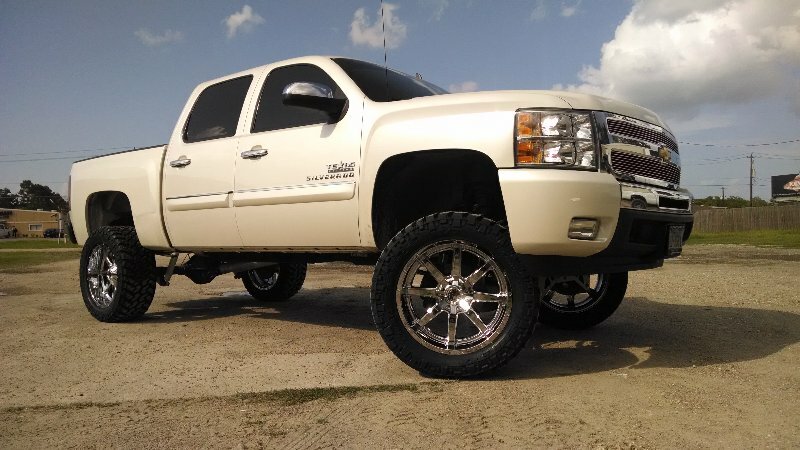 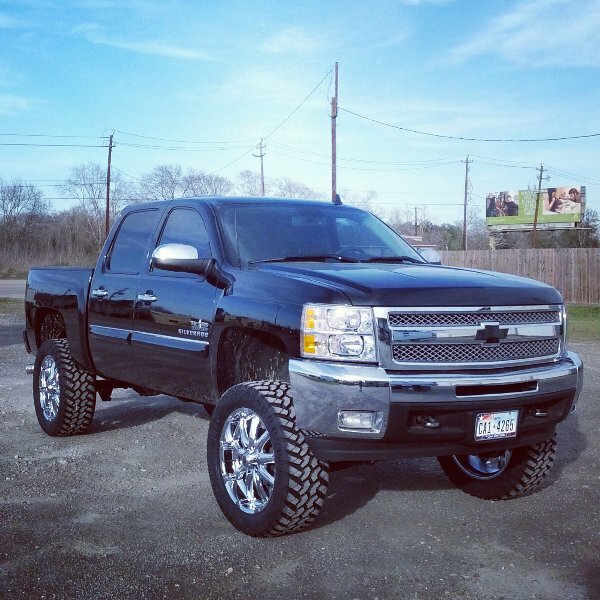 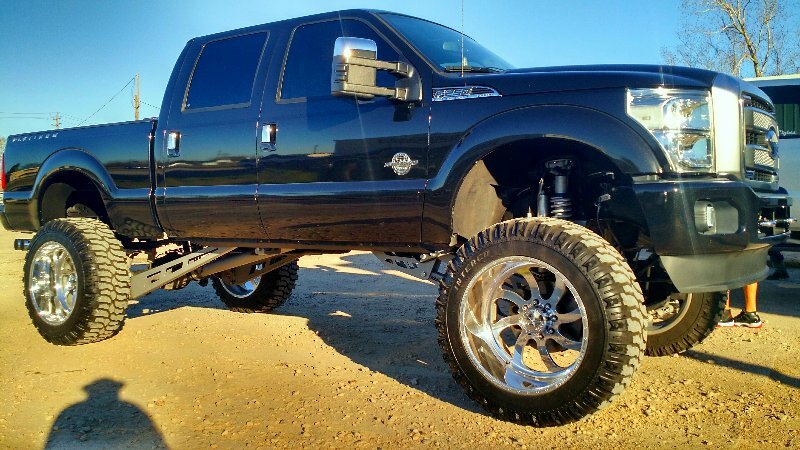 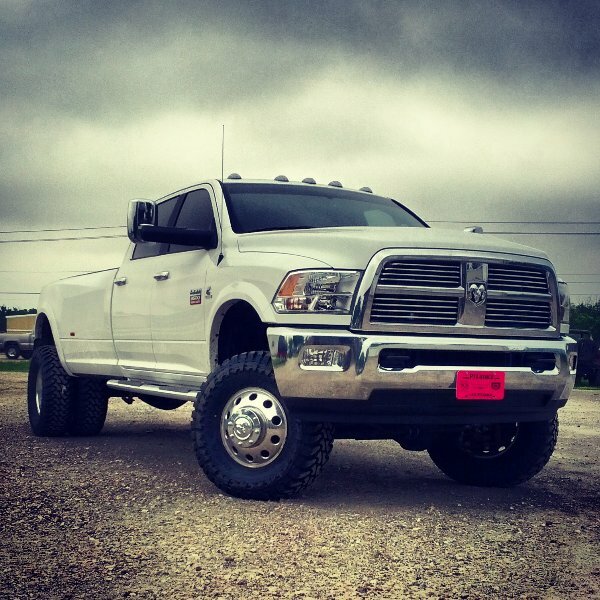 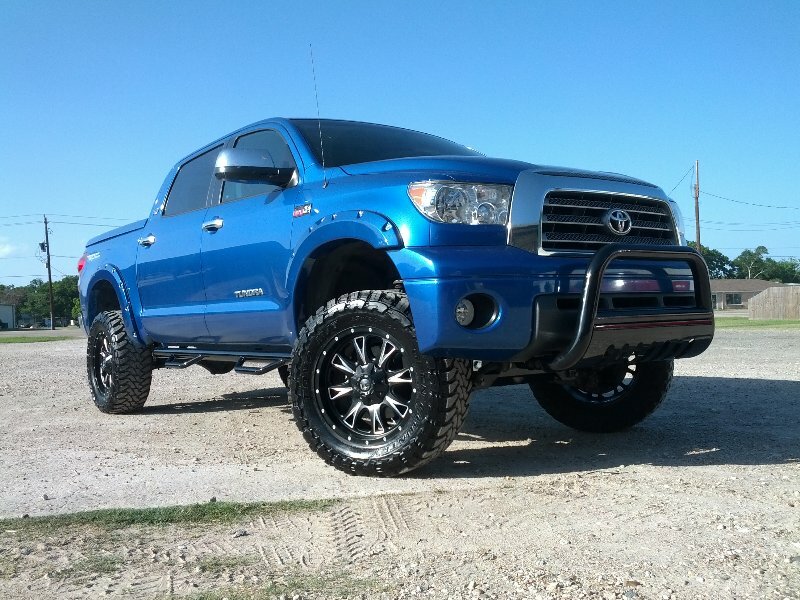 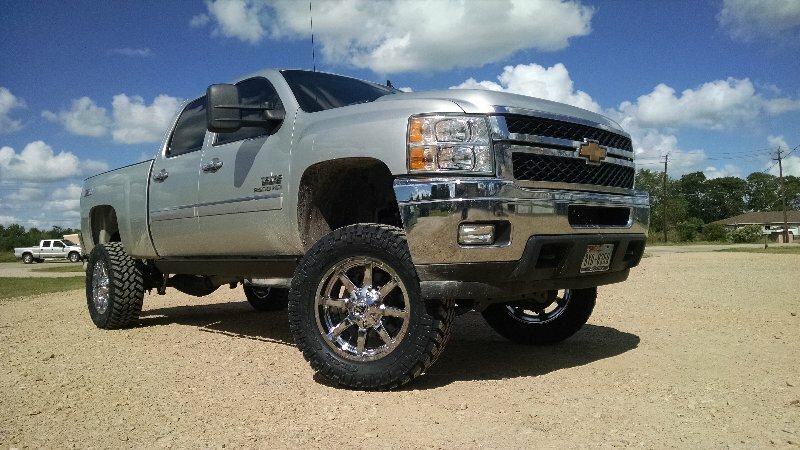 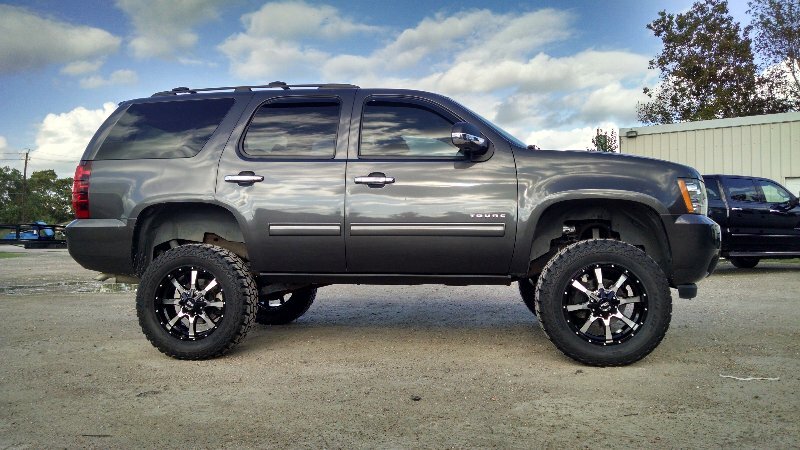 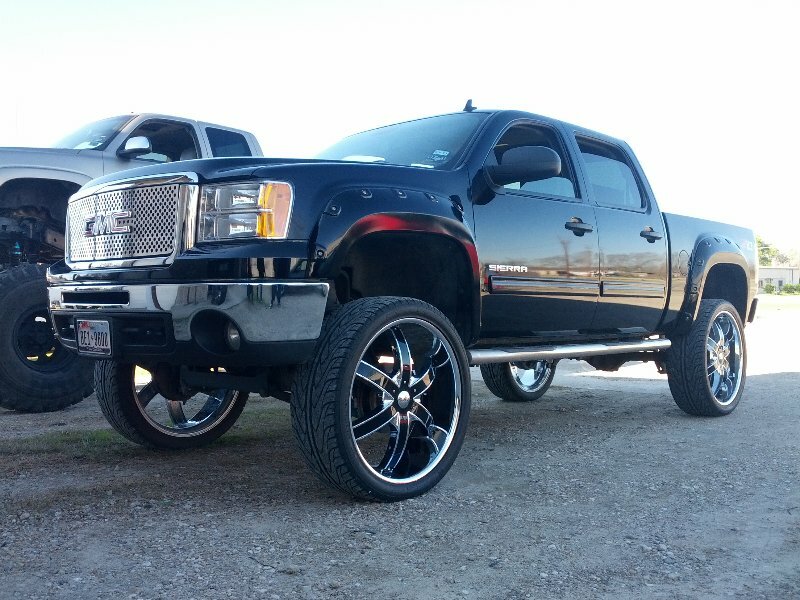 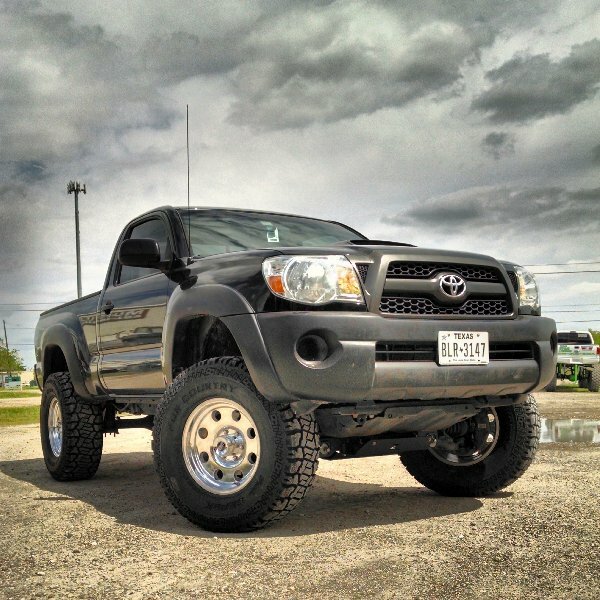 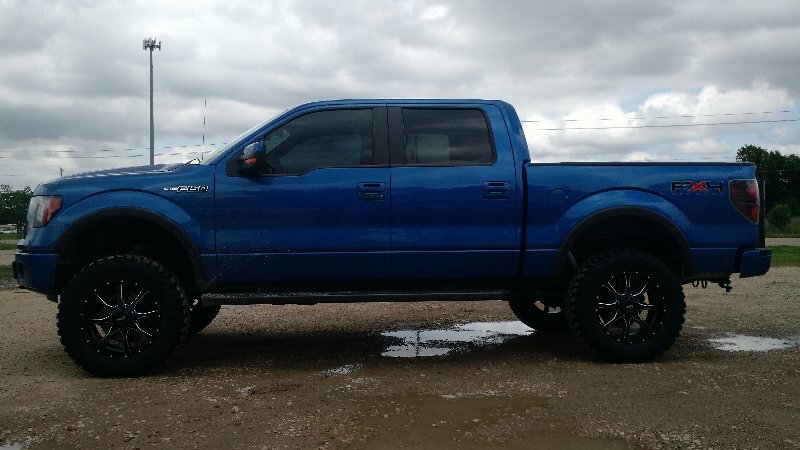 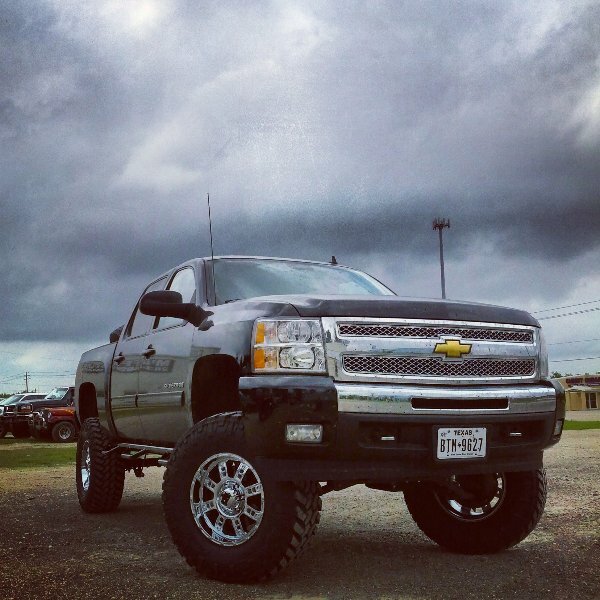 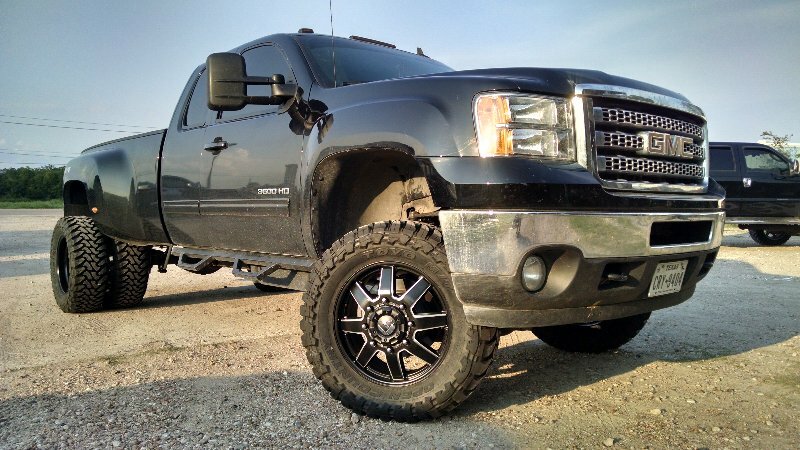 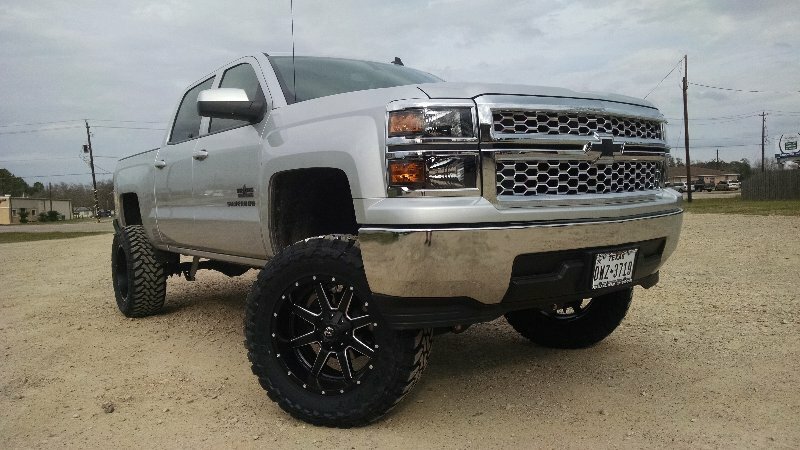 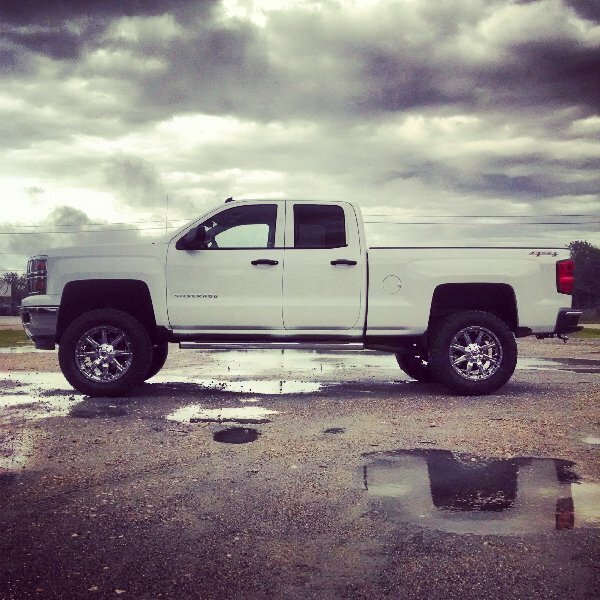 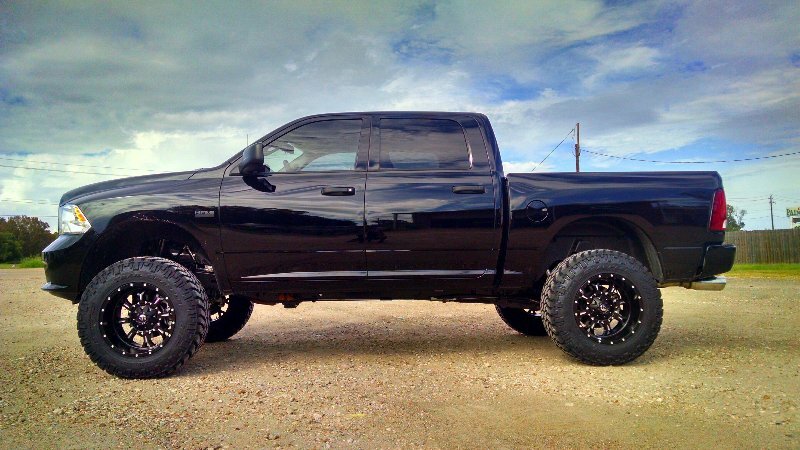 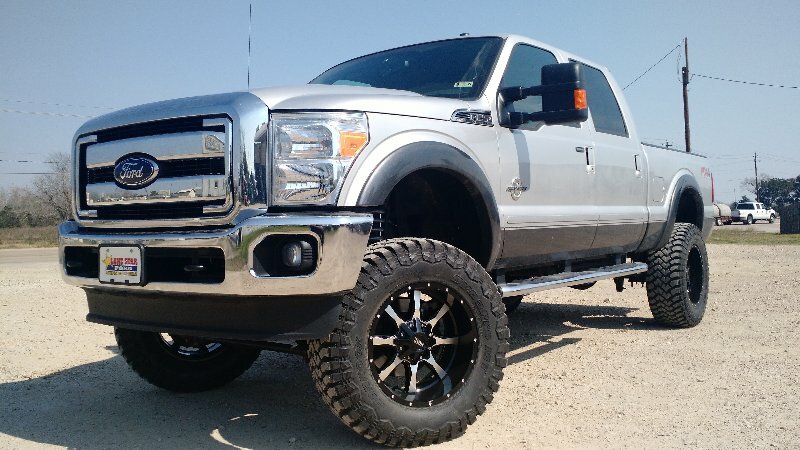 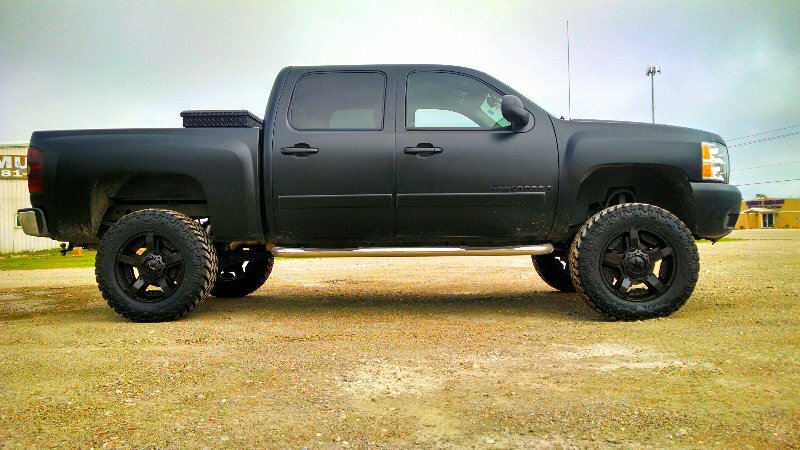 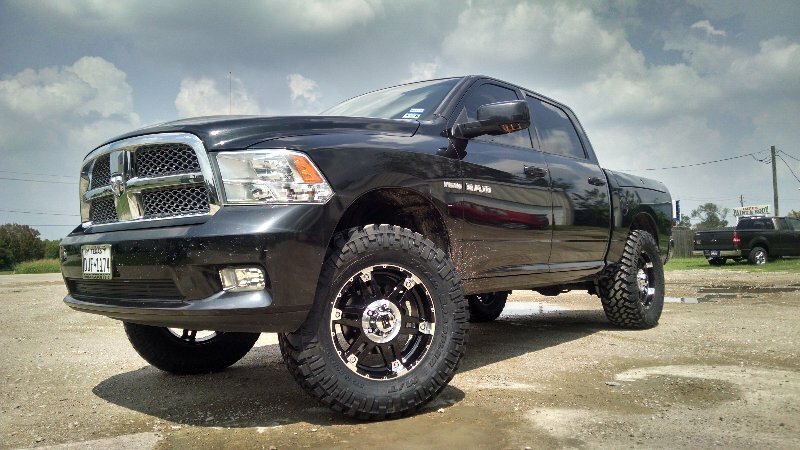 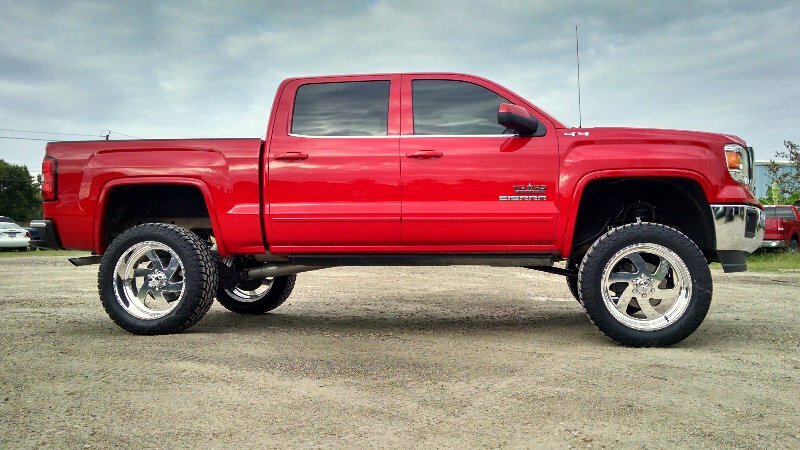 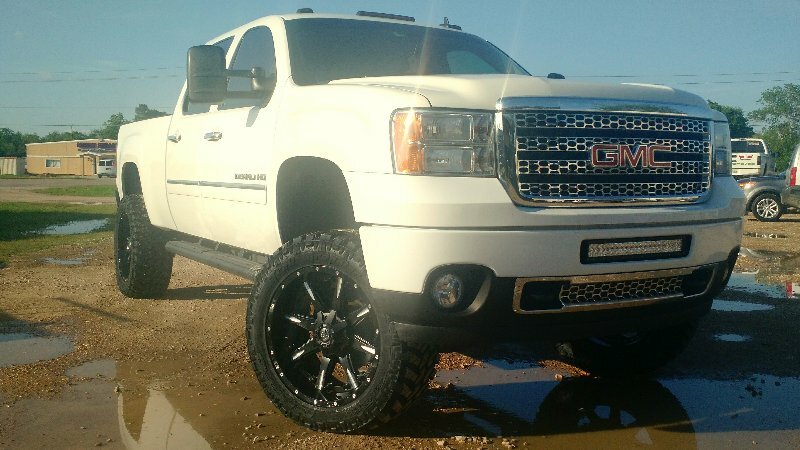 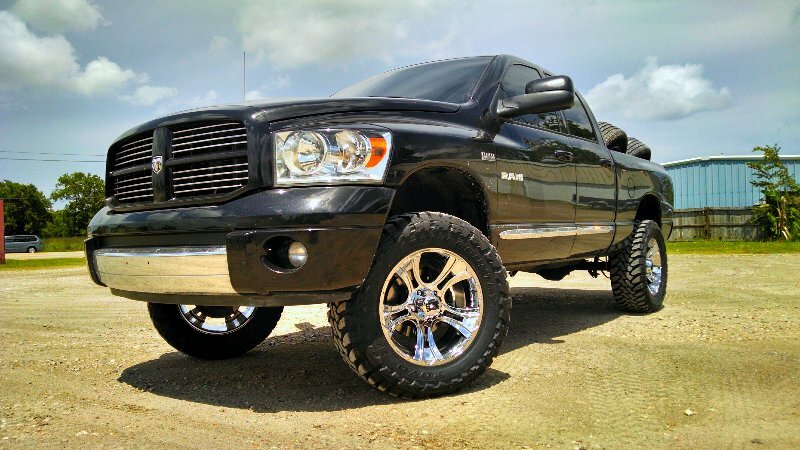 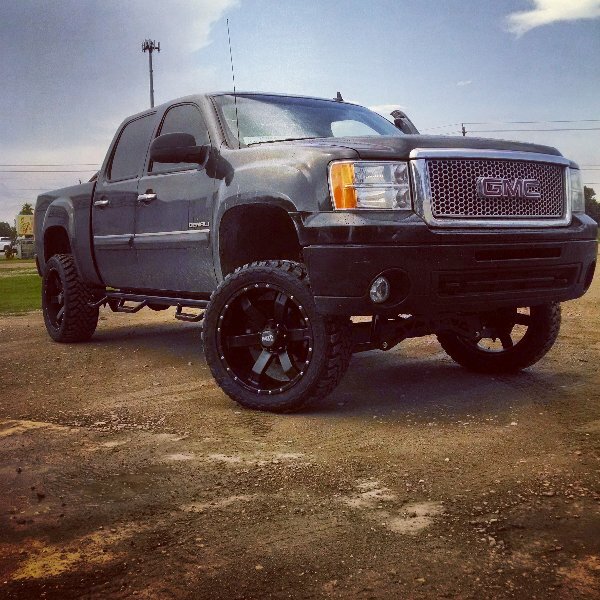 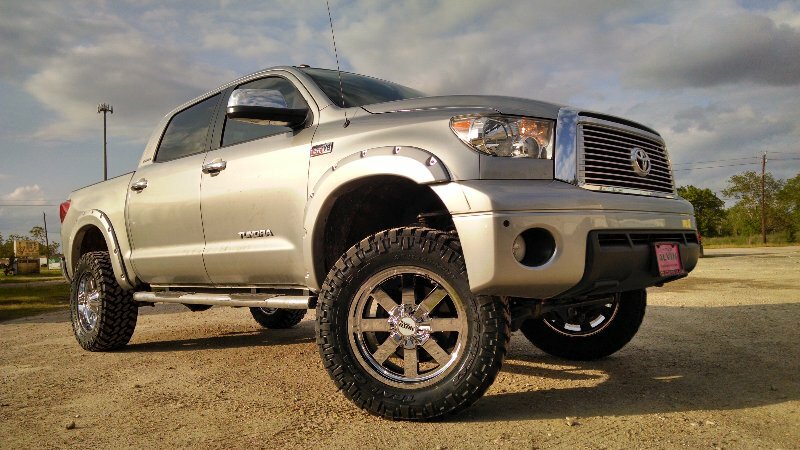 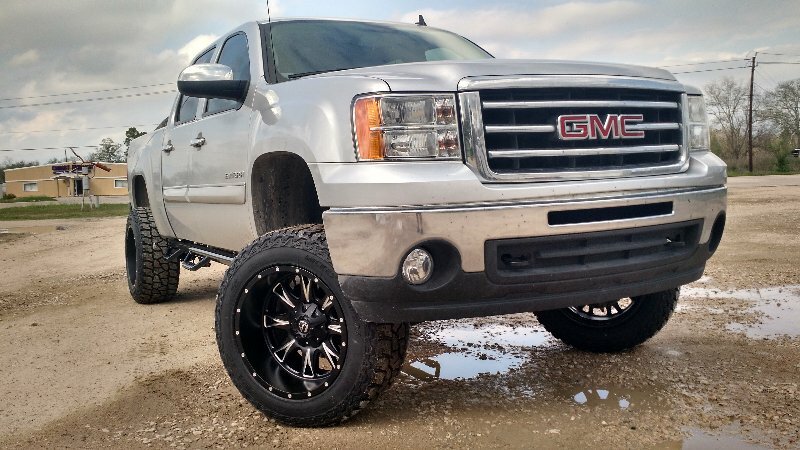 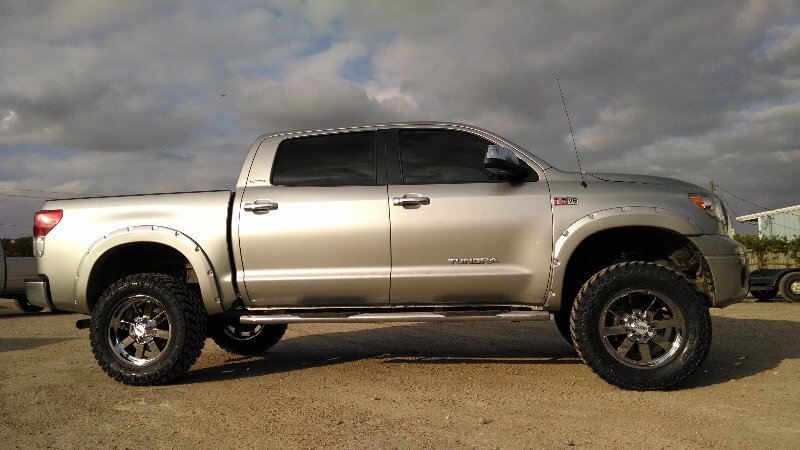 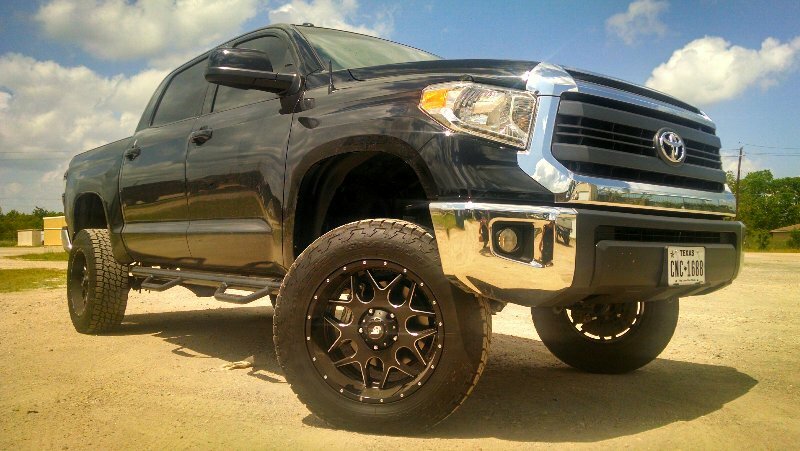 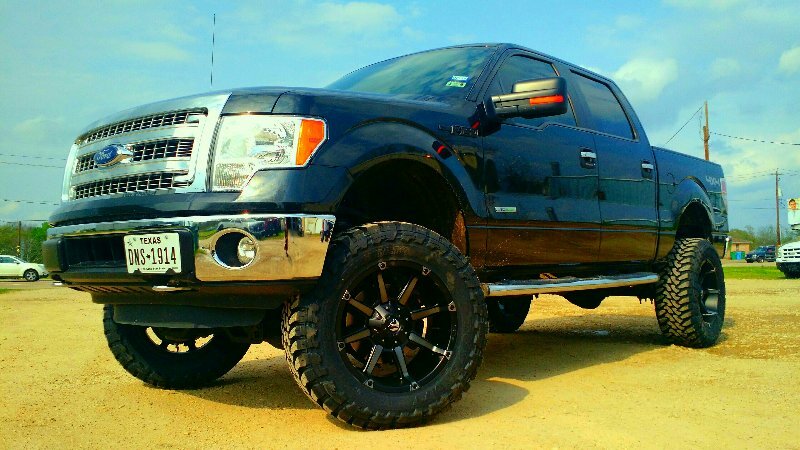 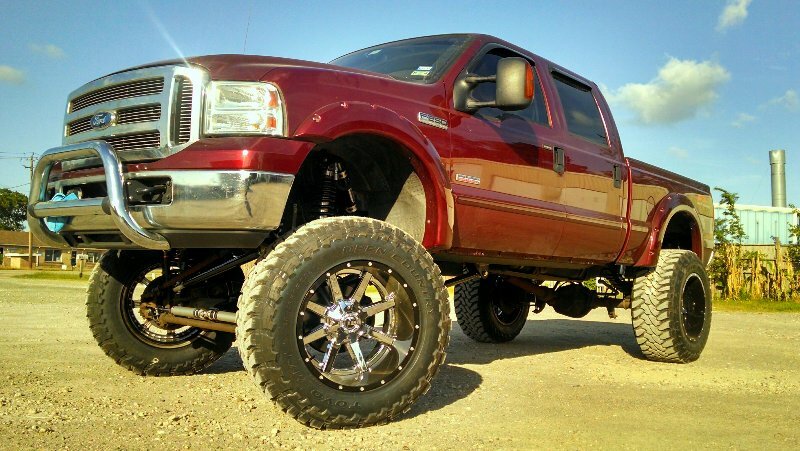 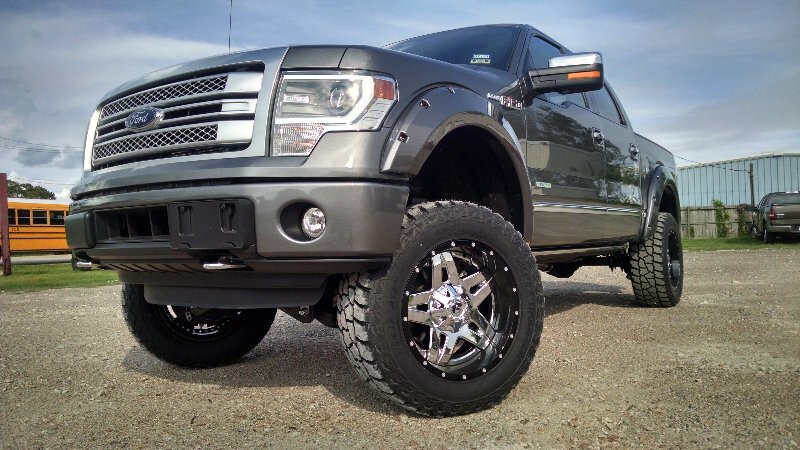 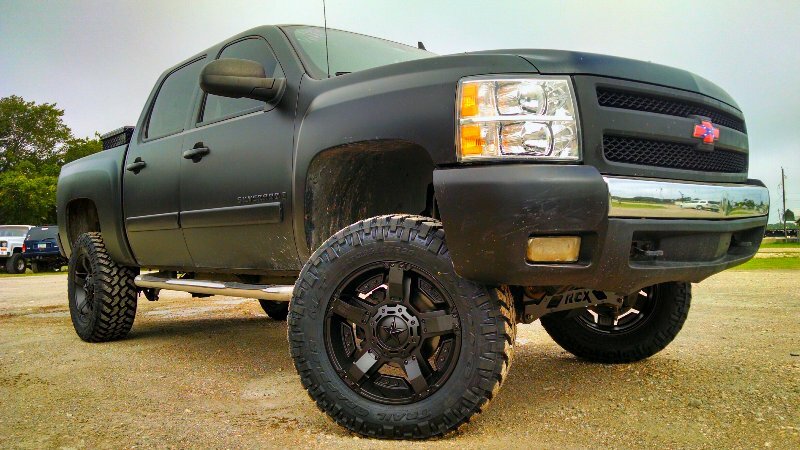 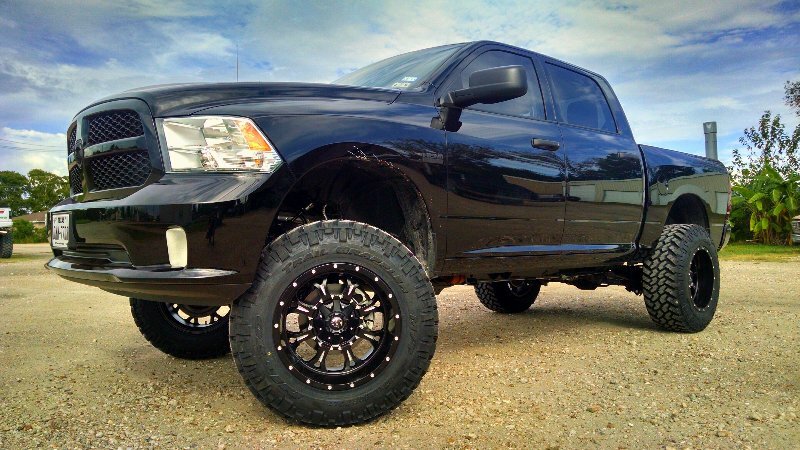 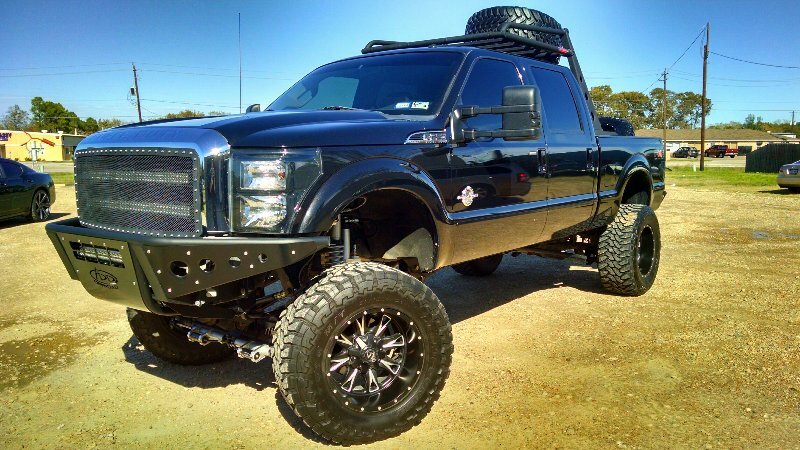 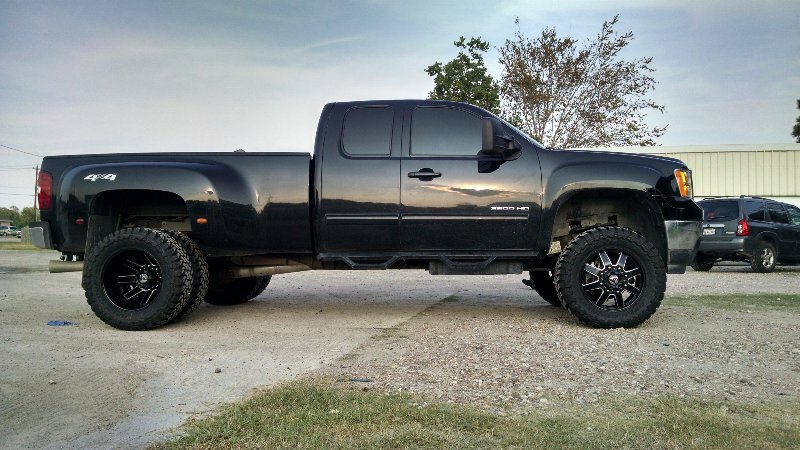 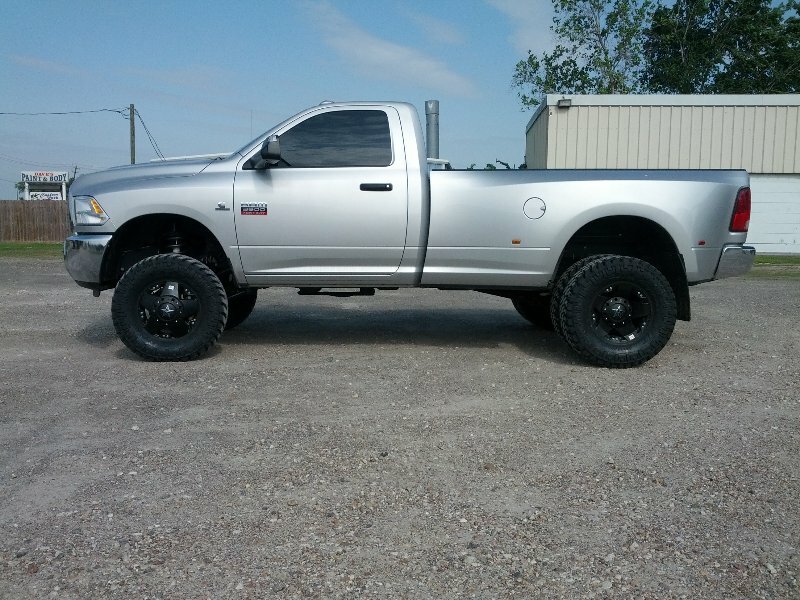 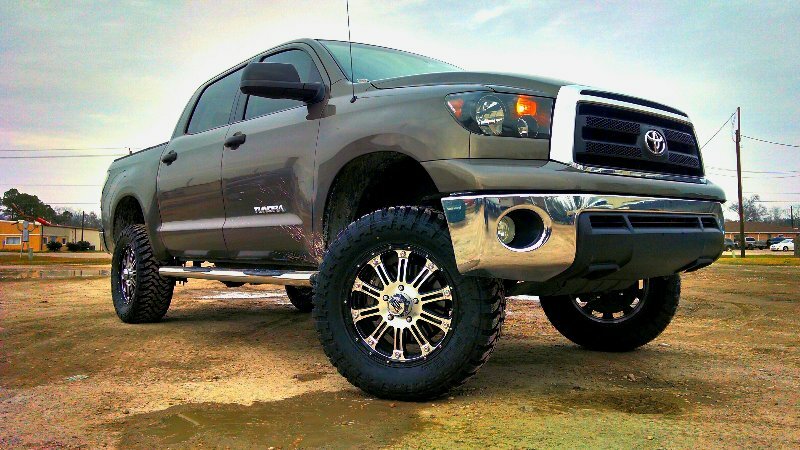 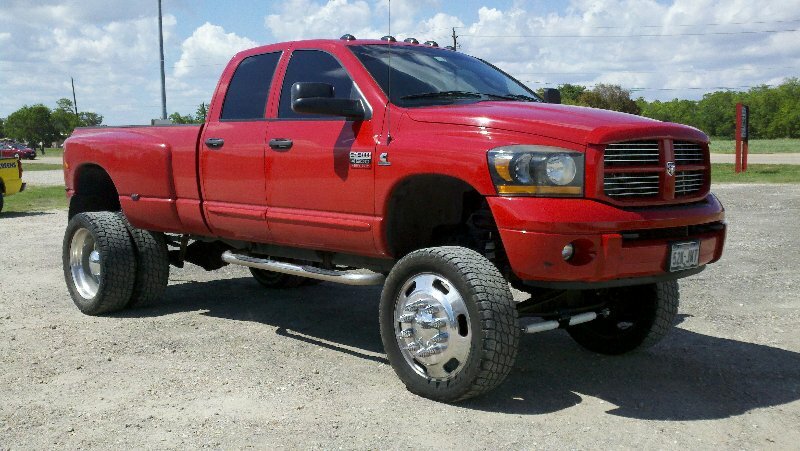 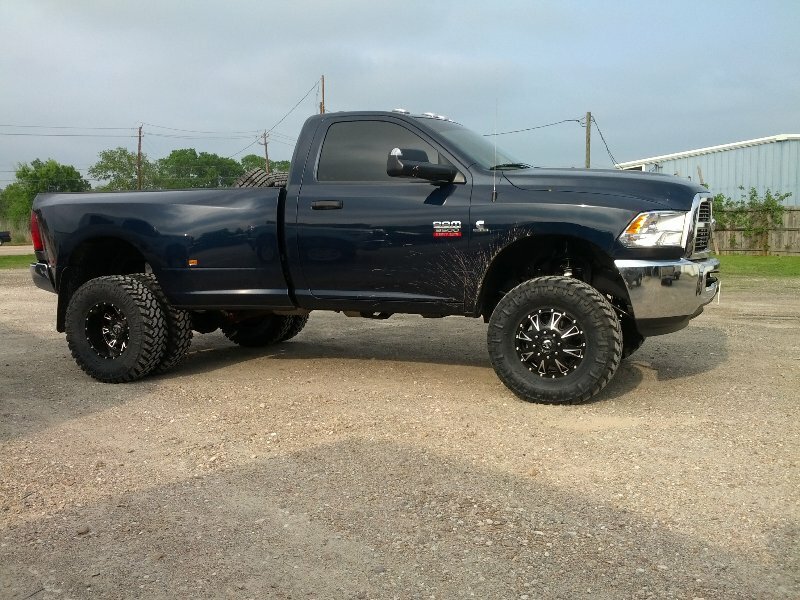 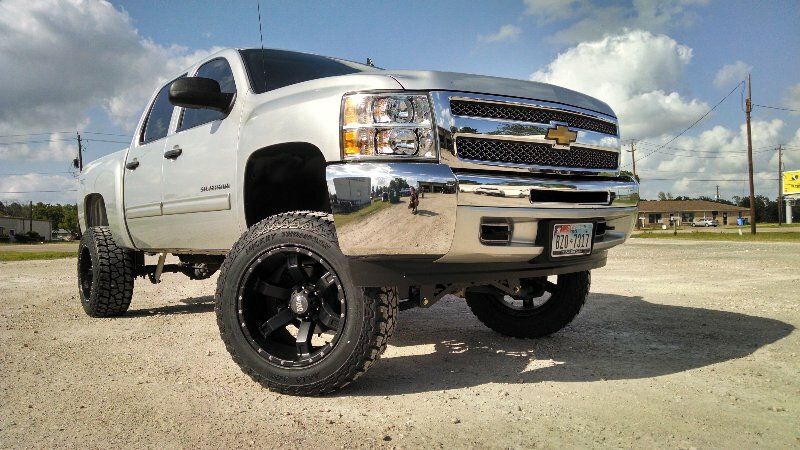 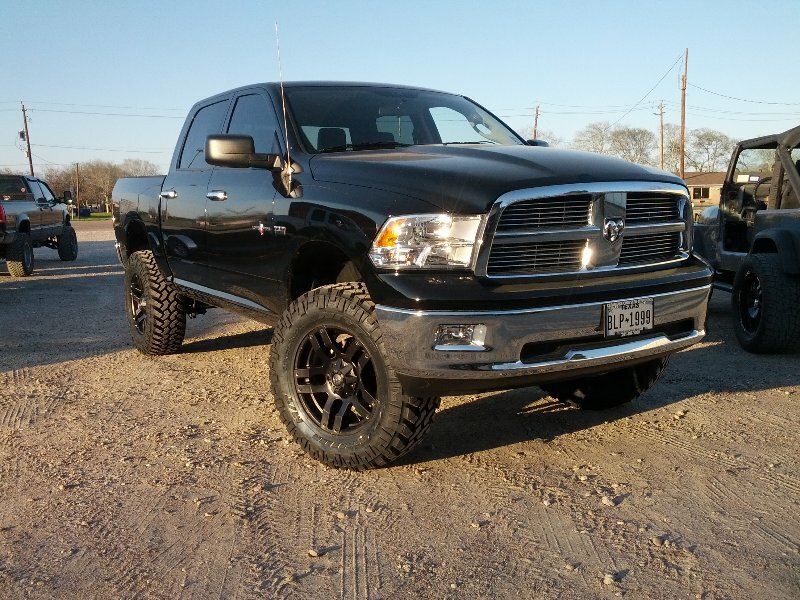 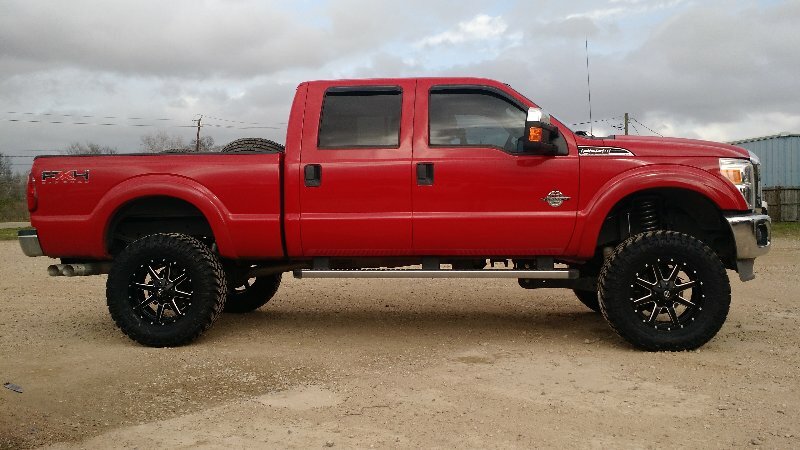 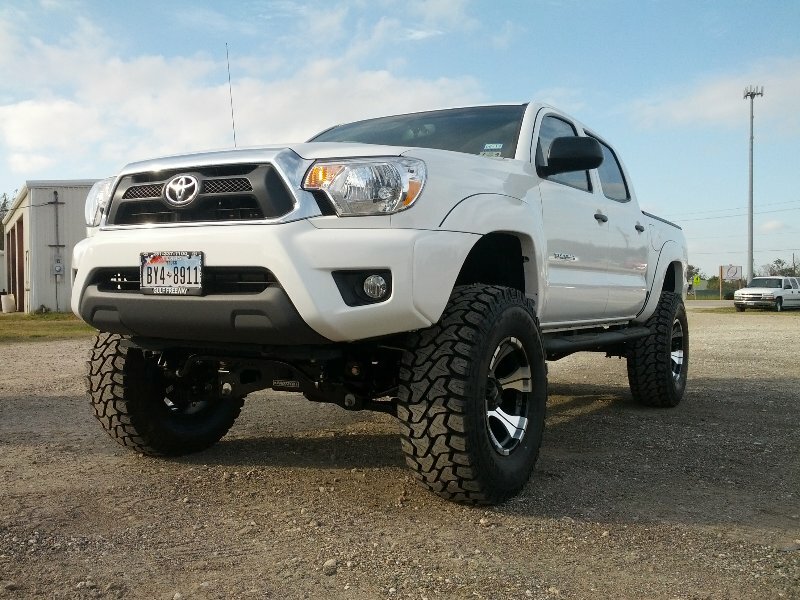 We do suspension leveling on most any trucks and SUV’s for the greater Houston area. 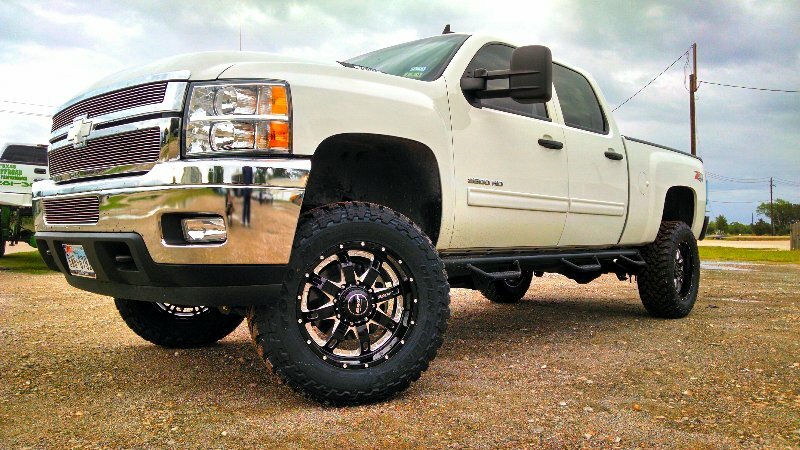 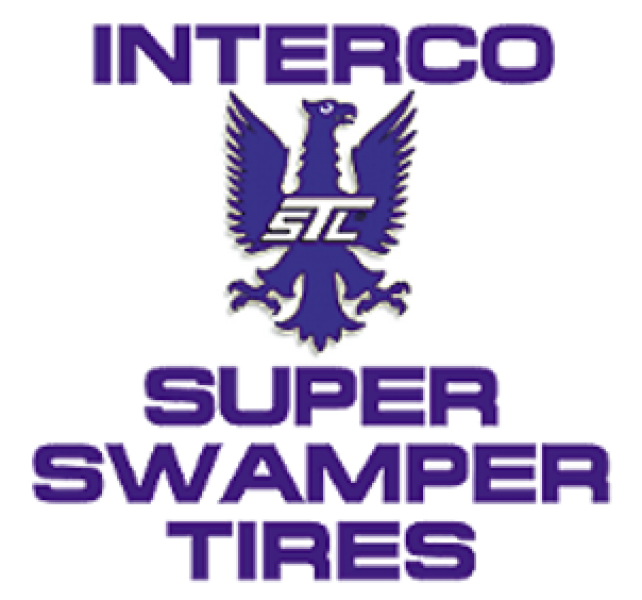 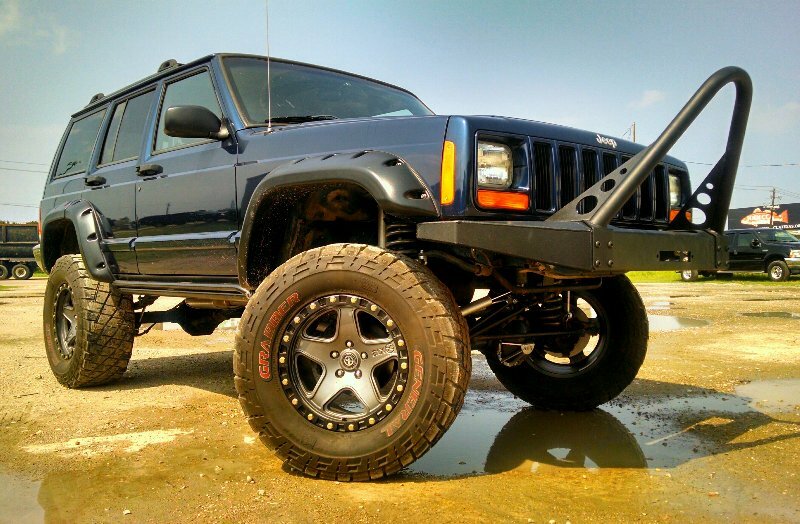 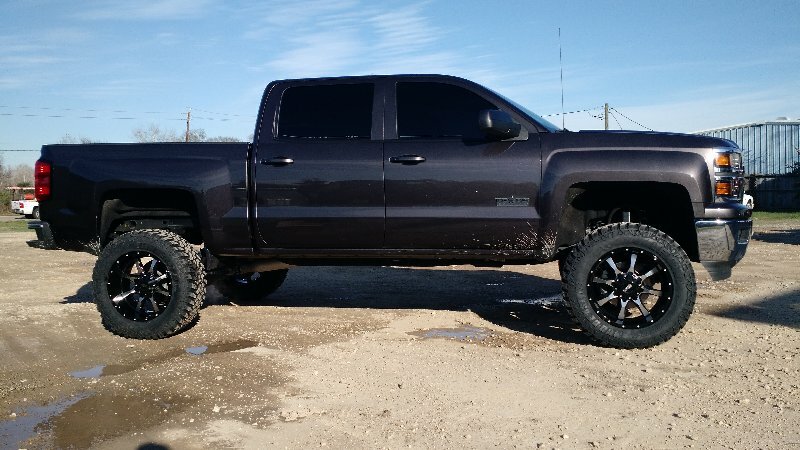 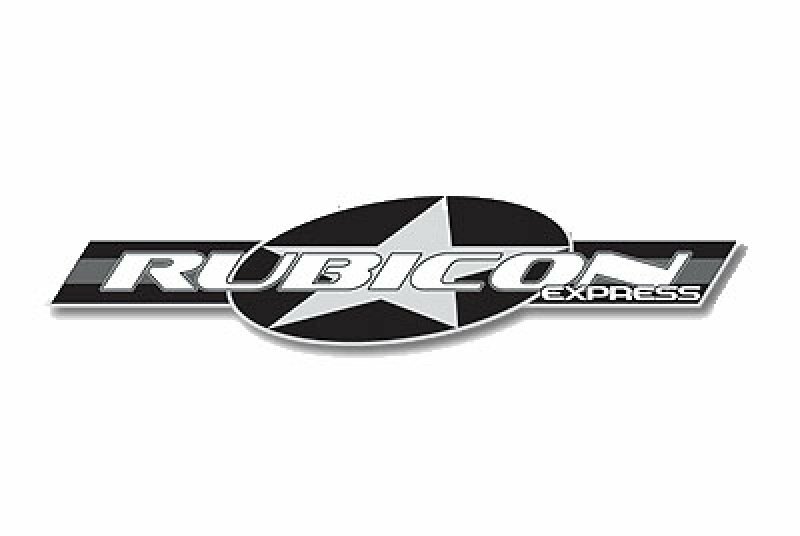 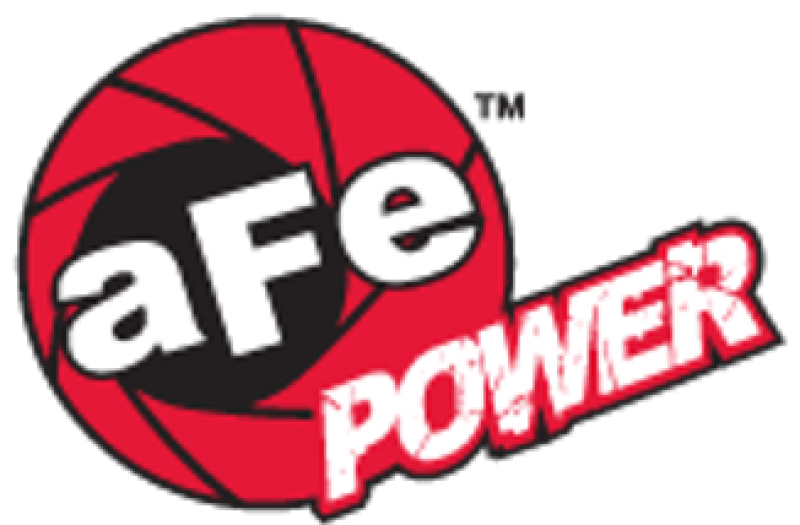 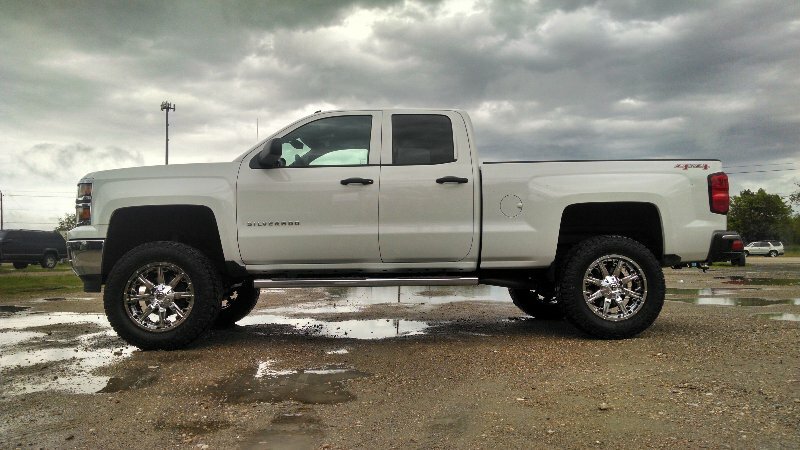 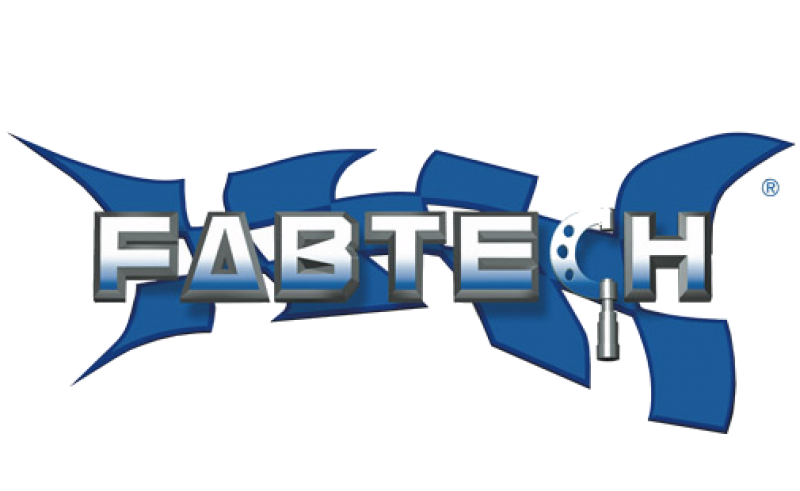 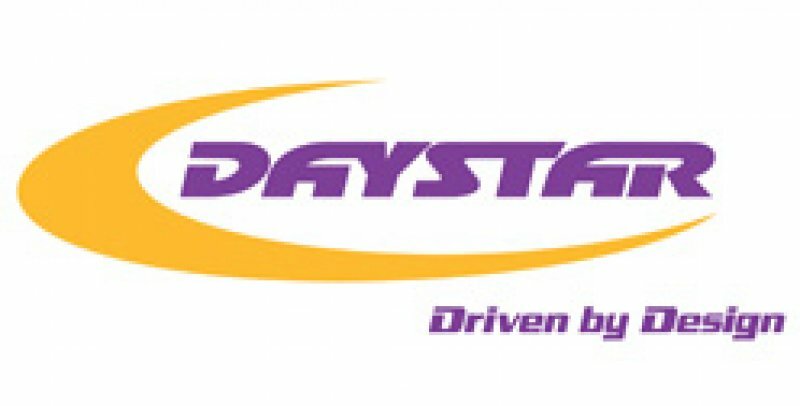 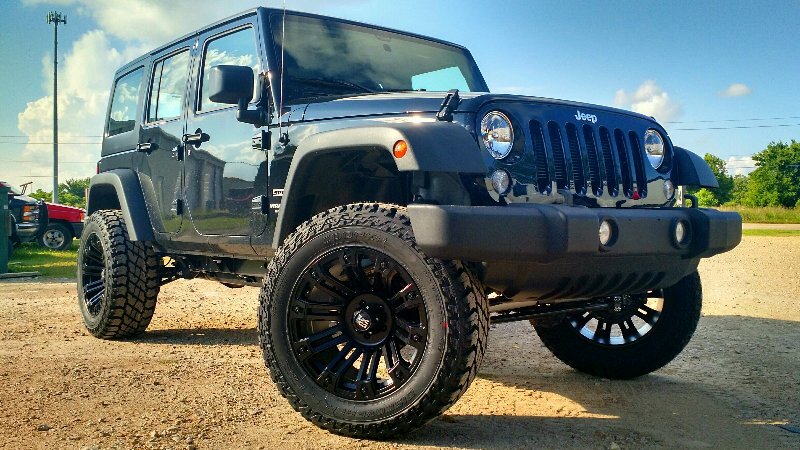 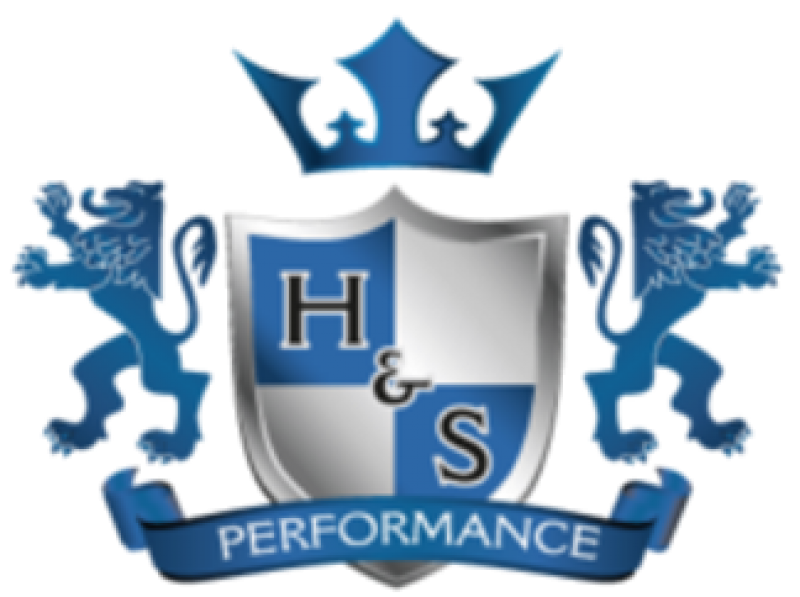 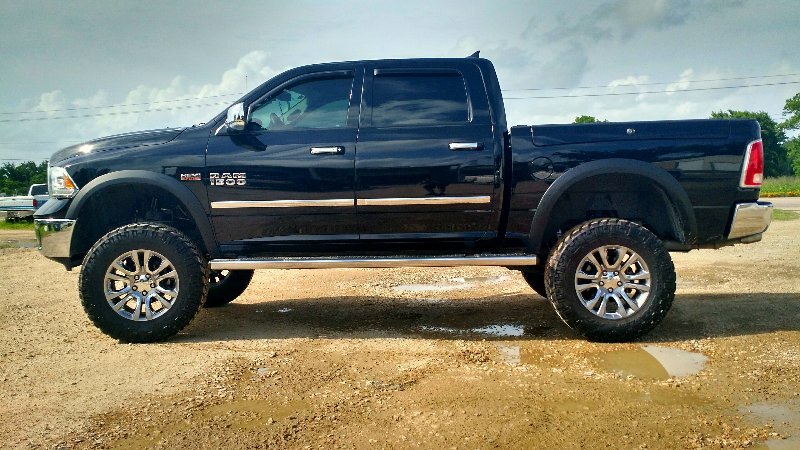 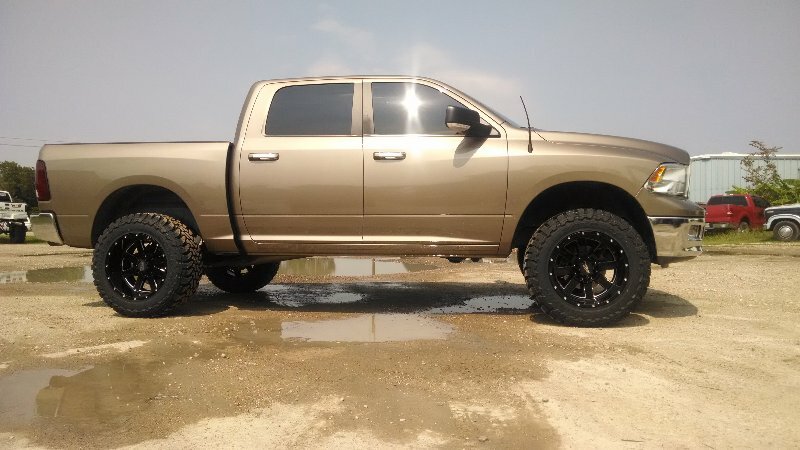 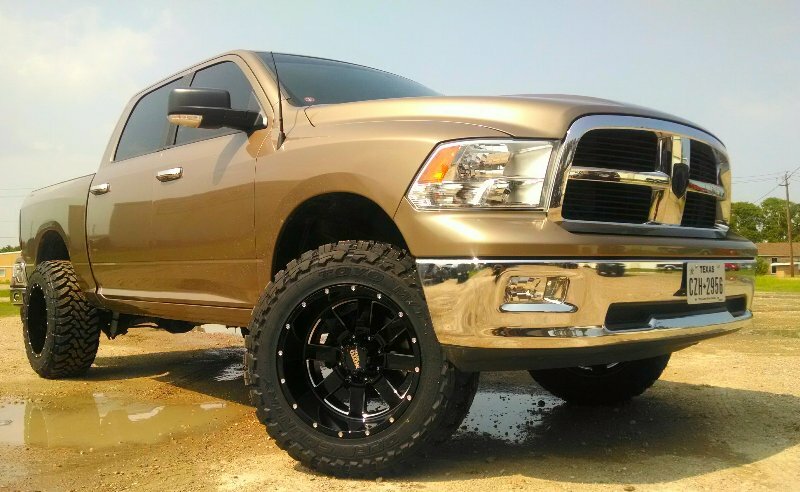 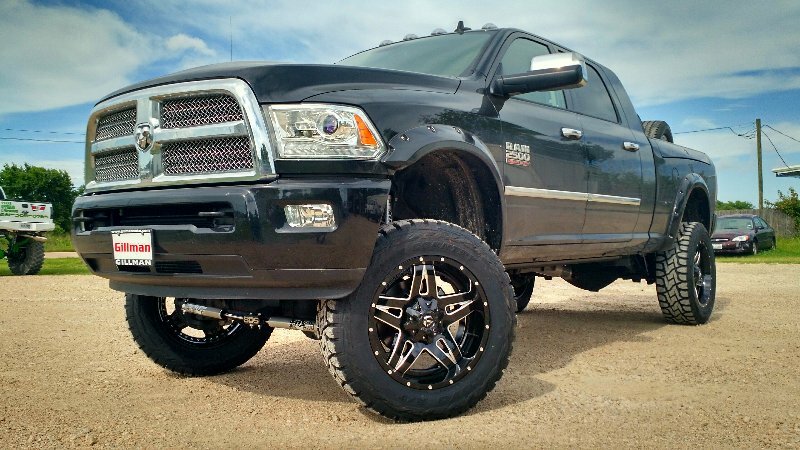 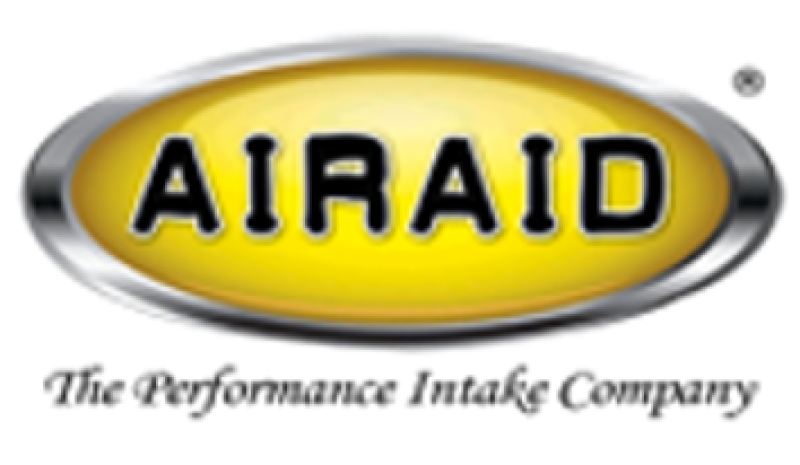 Our goal is to provide you with the largest selection of suspension leveling lift kits while providing unparalleled customer service. 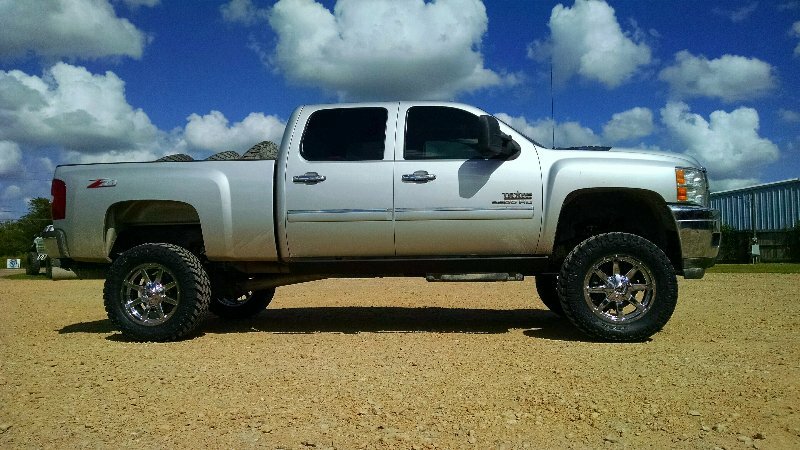 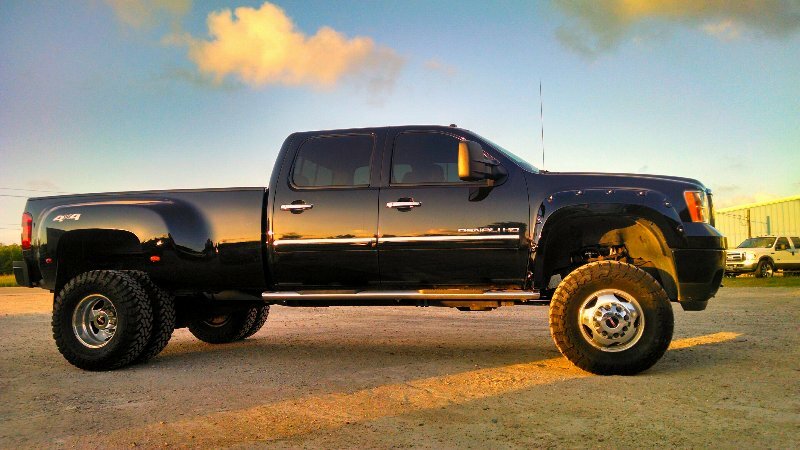 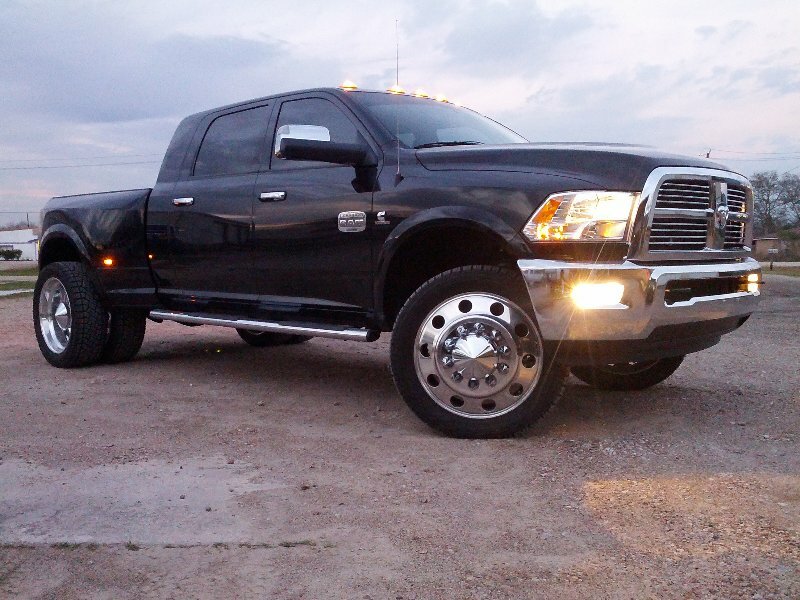 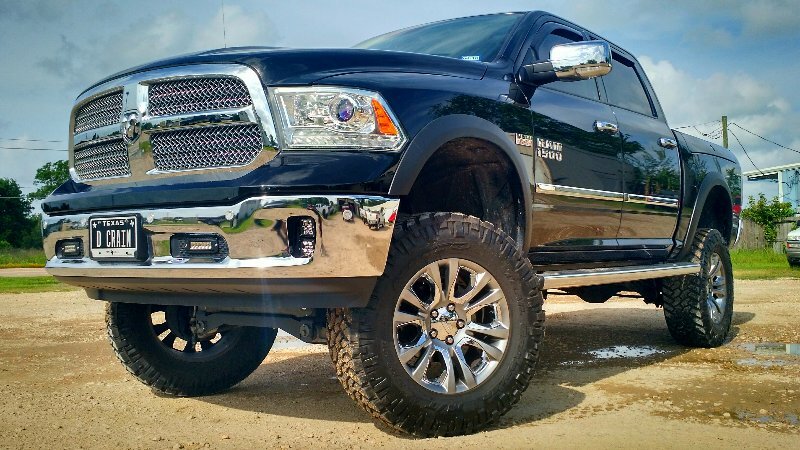 A leveling kit does exactly what it sounds like – it levels the truck. 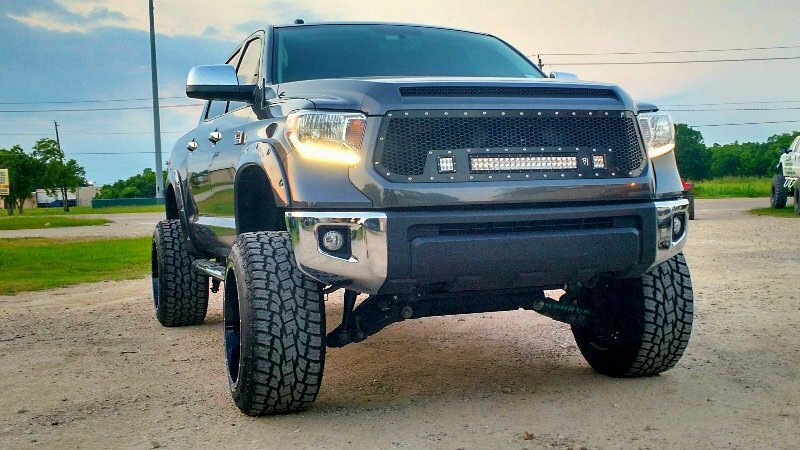 By raising the front end up a few inches, you can eliminate the factory rake in your truck and bring the front and rear level. 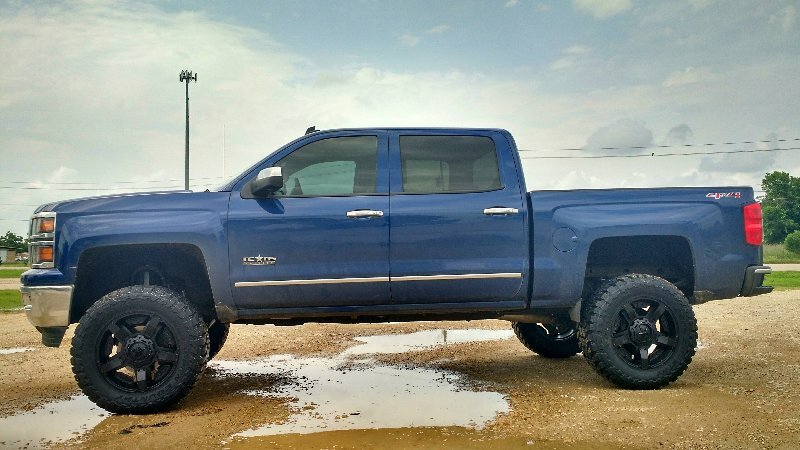 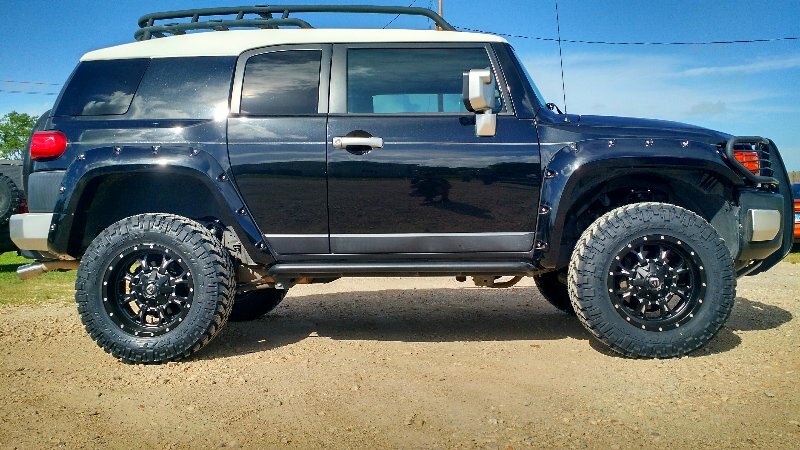 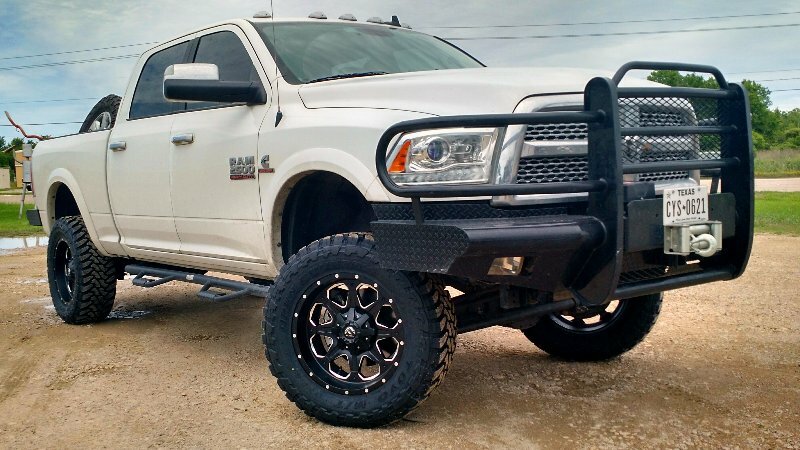 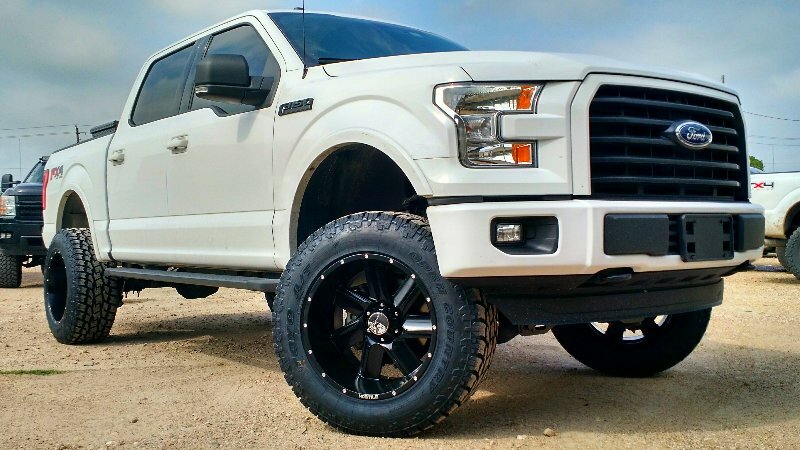 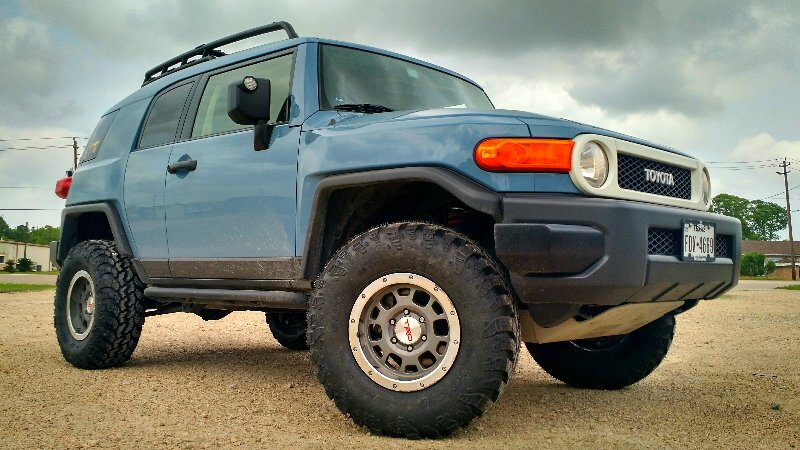 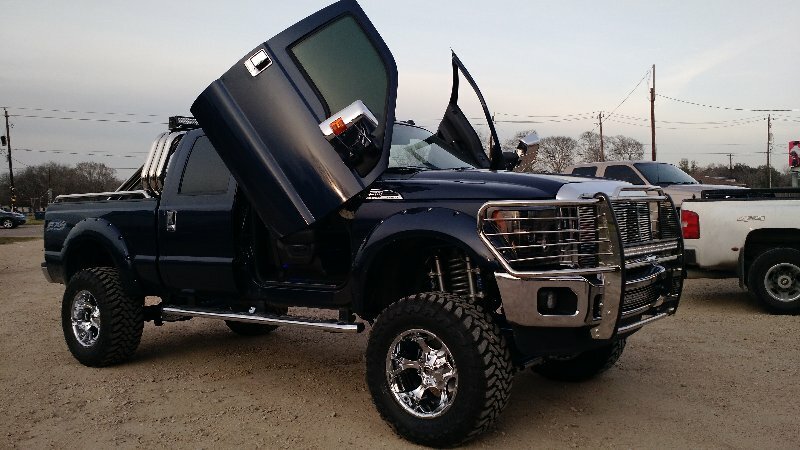 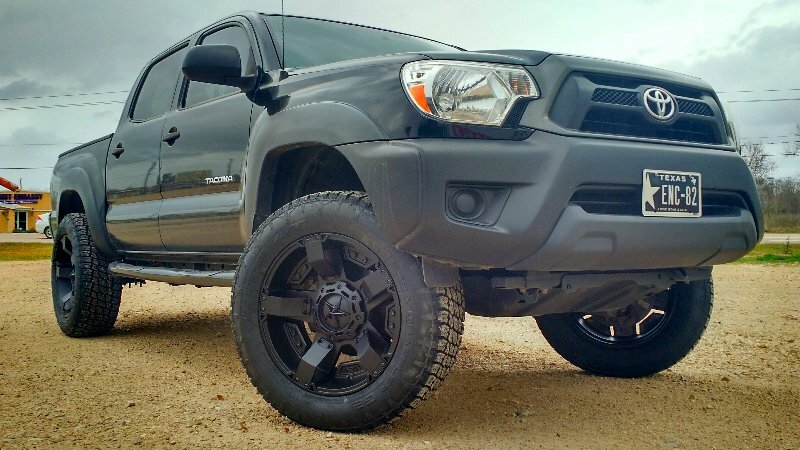 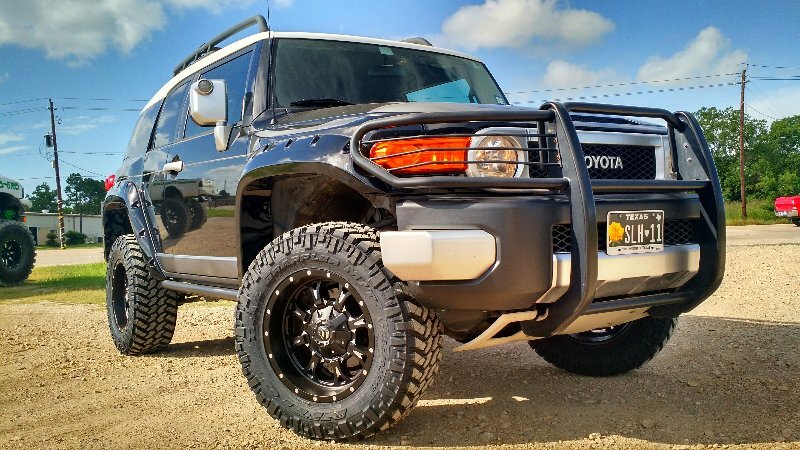 This is primarily done for looks, but it can also add a small amount of ground clearance to the front of your truck and give you the ability to run larger tires. 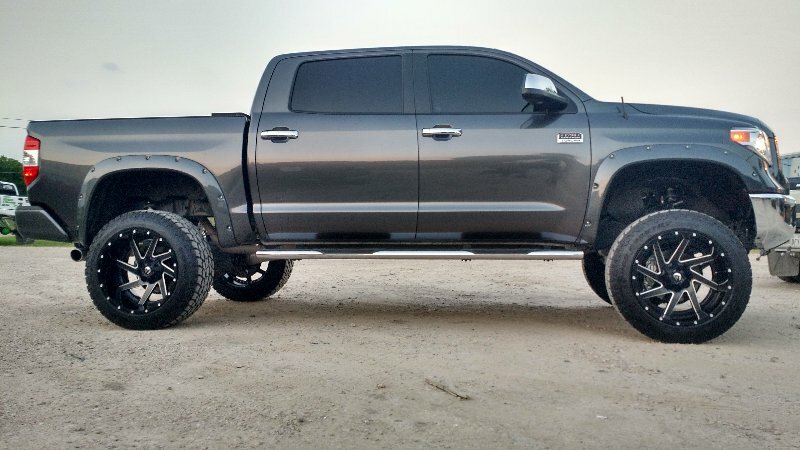 Another benefit of leveling kits is that since they only raise the front of your truck instead of lowering the rear, your payload capacity remains unchanged. 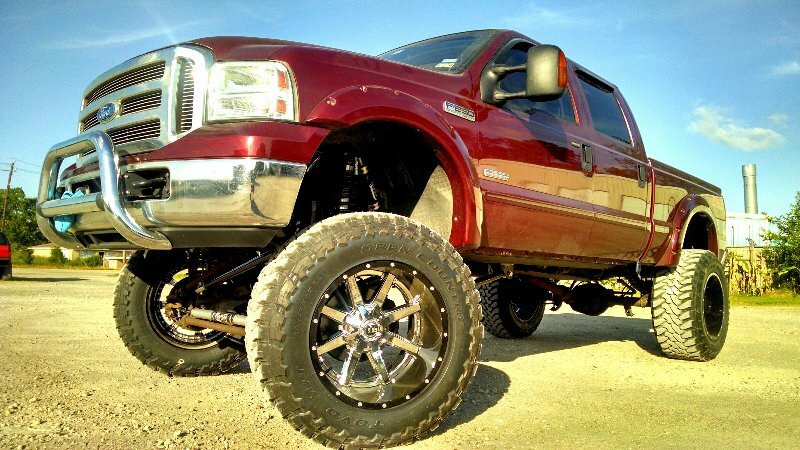 You can still put just as much weight in the bed without fear of the suspension bottoming out. 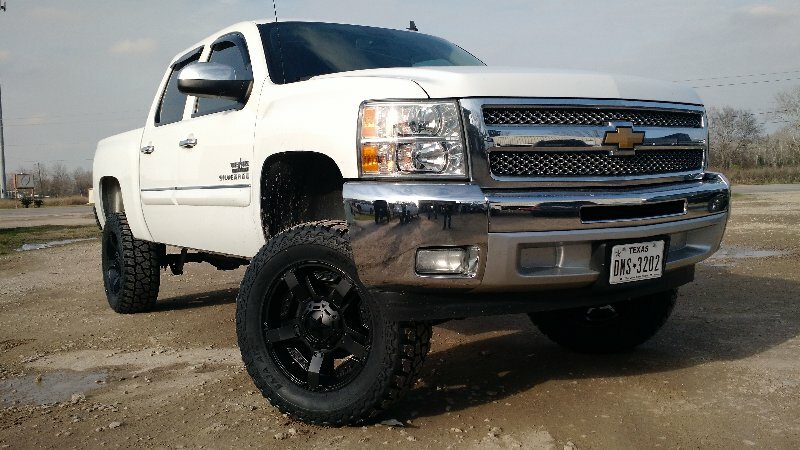 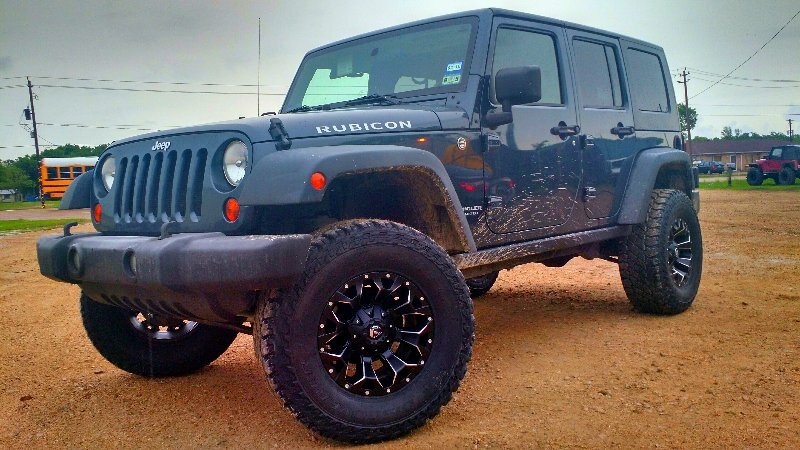 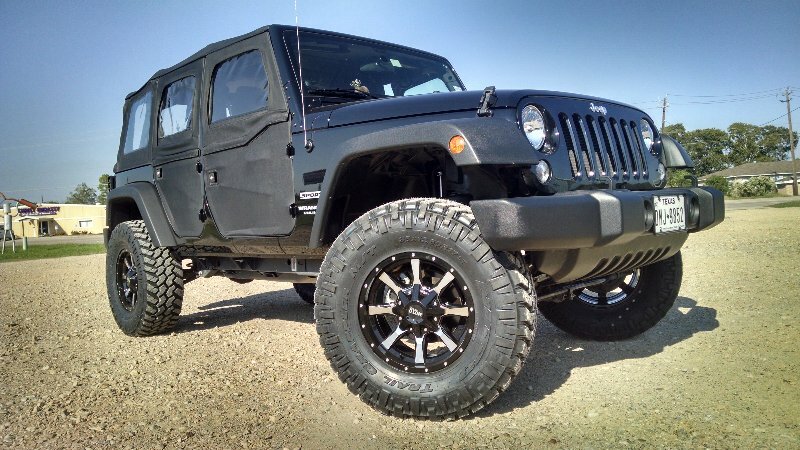 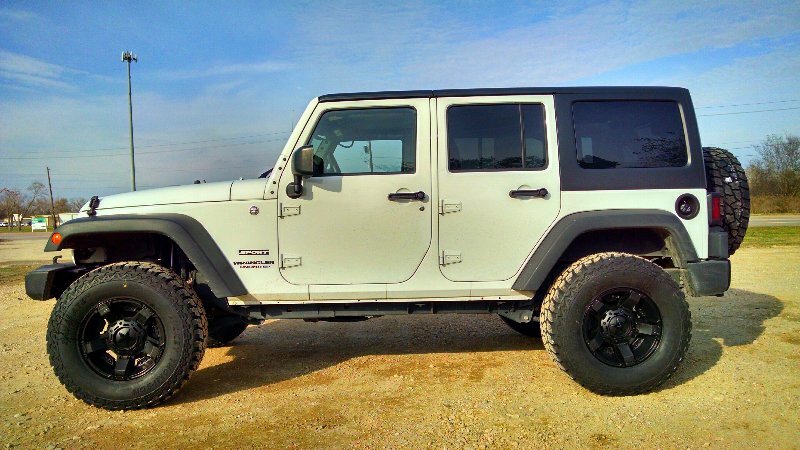 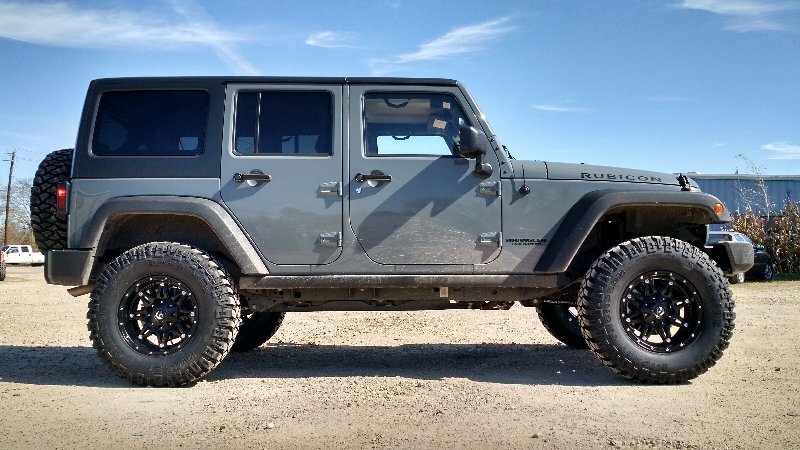 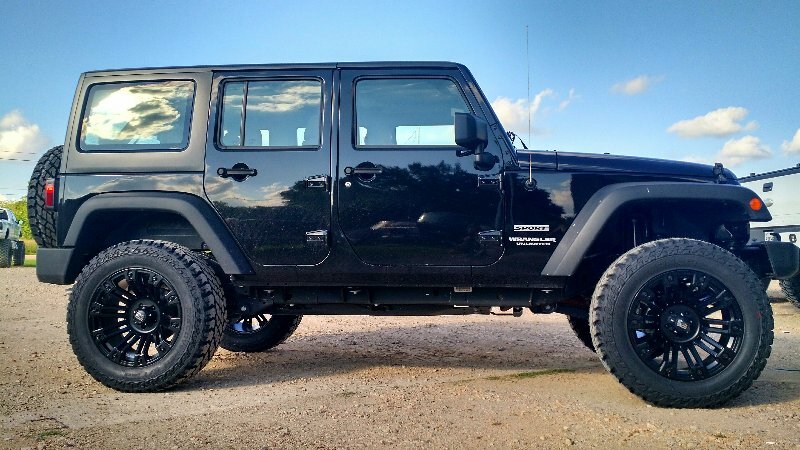 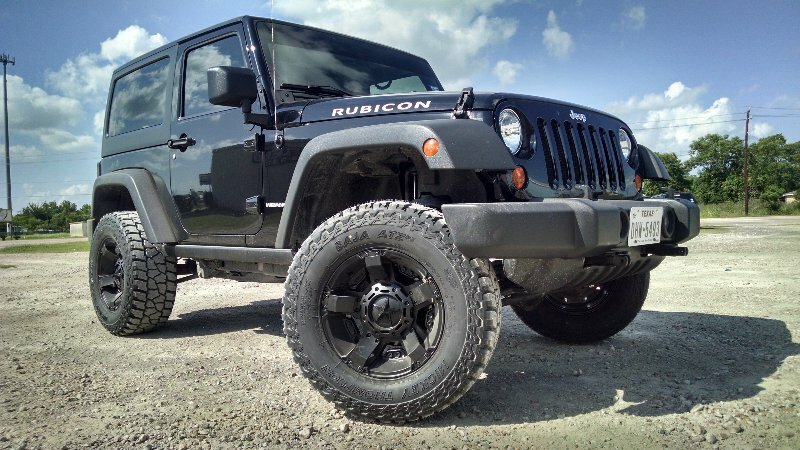 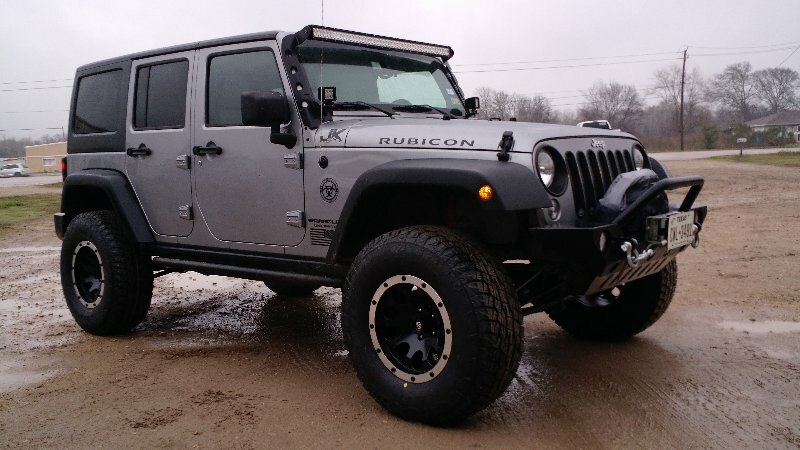 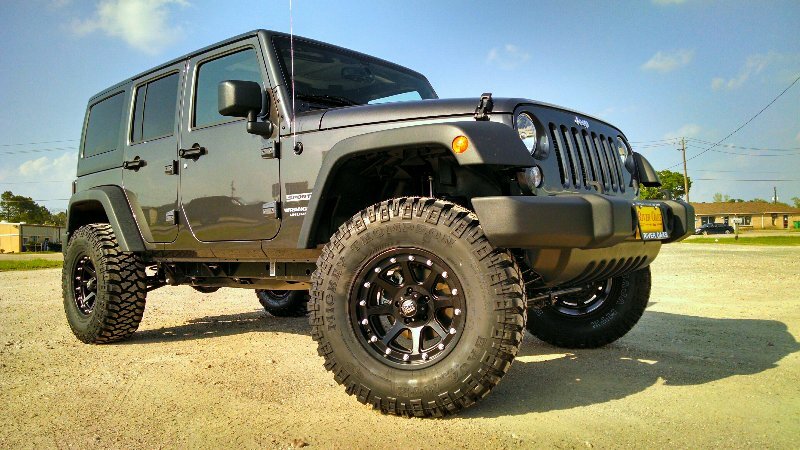 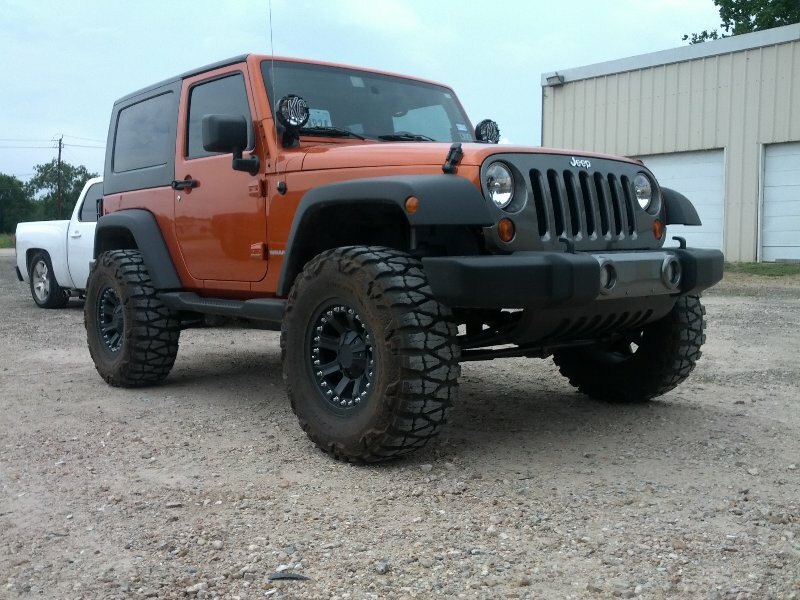 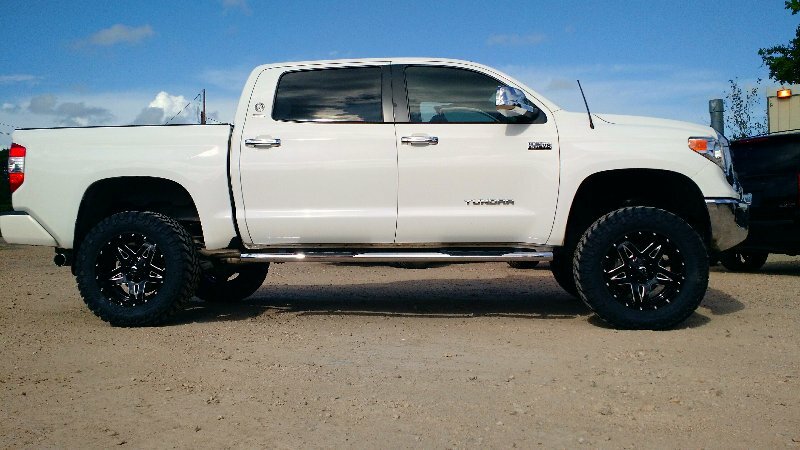 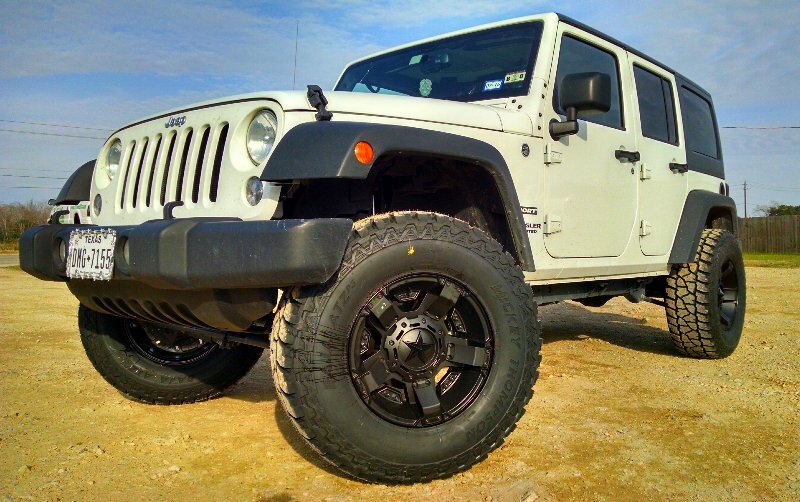 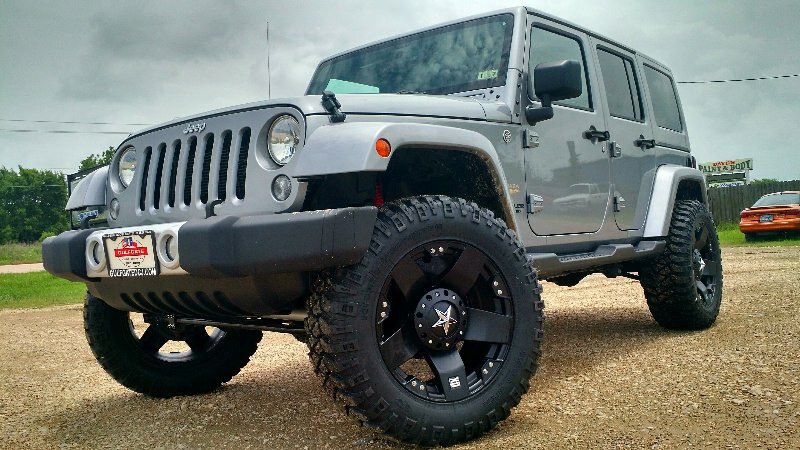 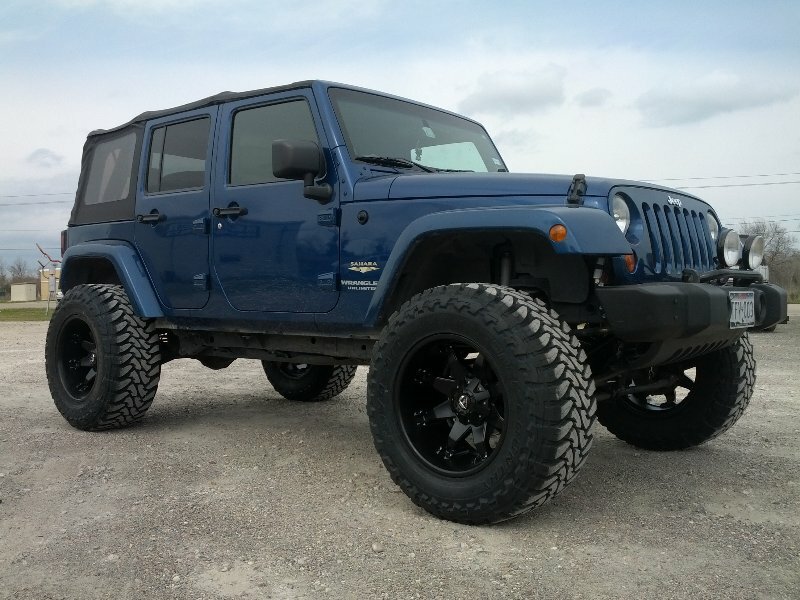 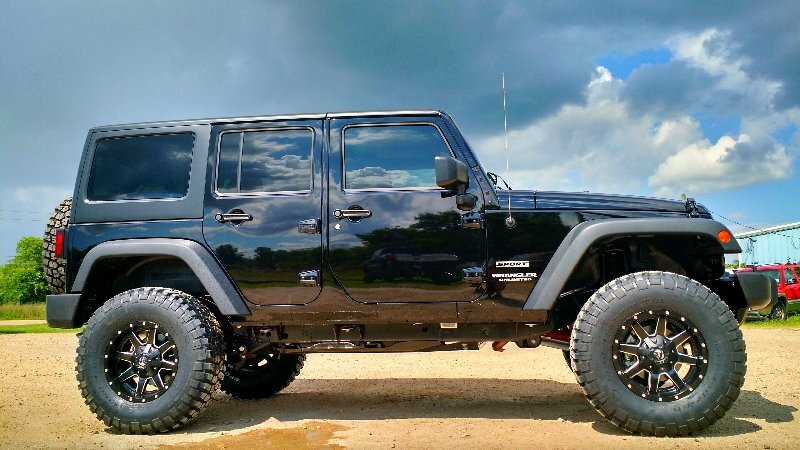 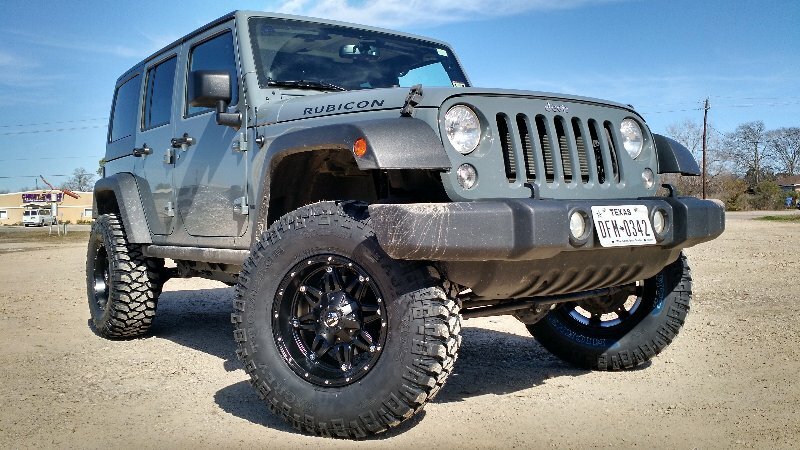 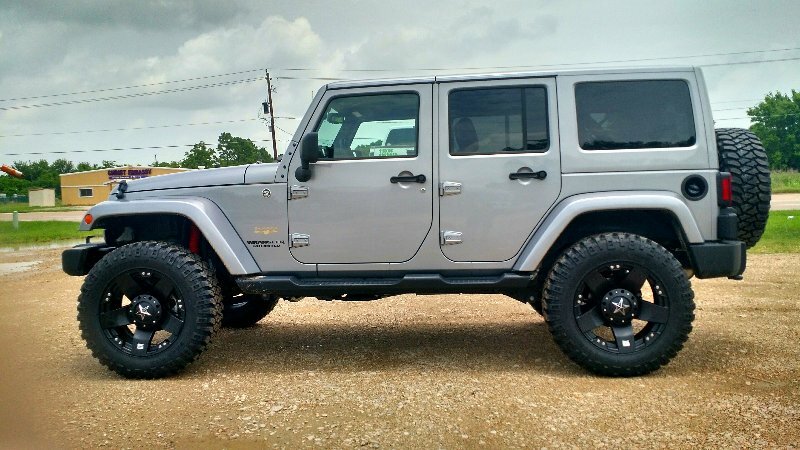 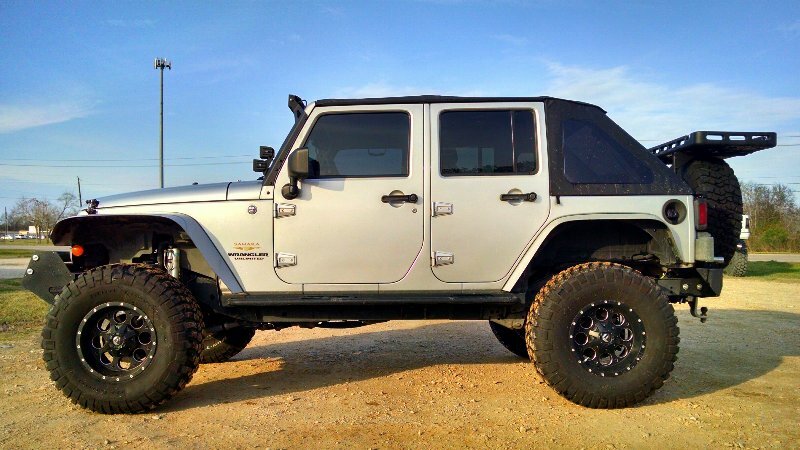 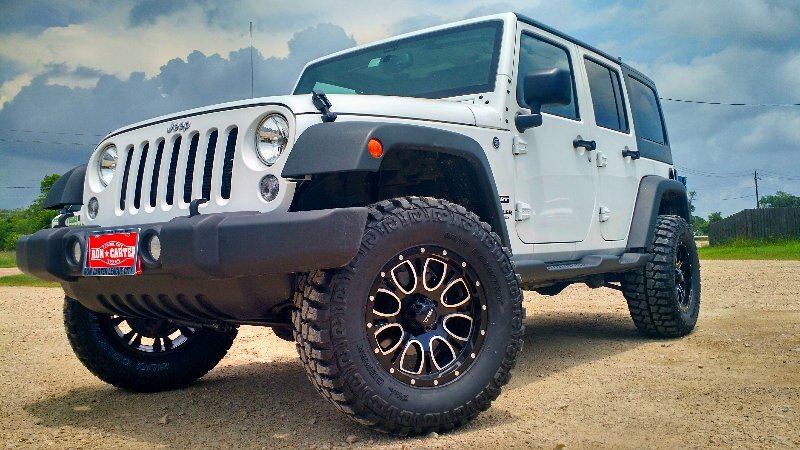 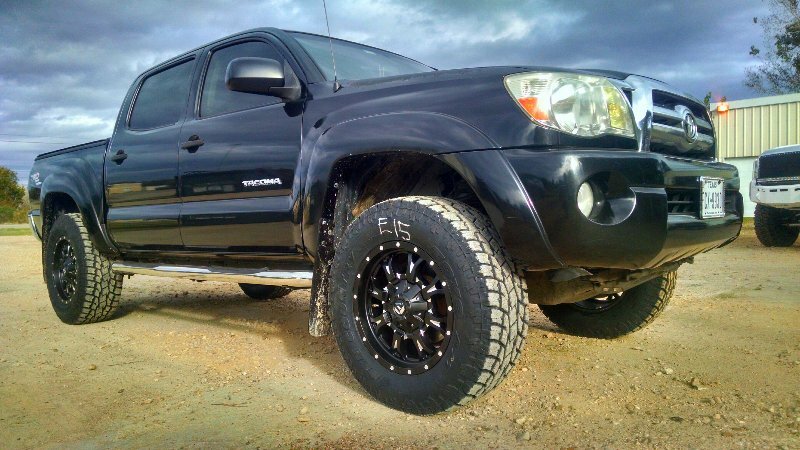 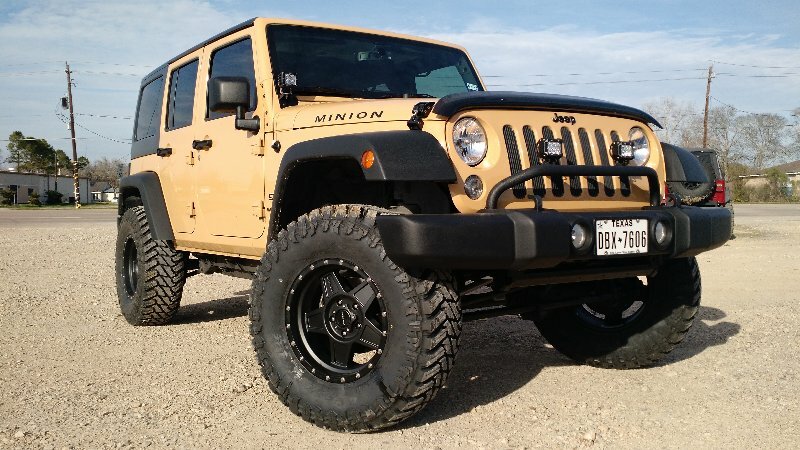 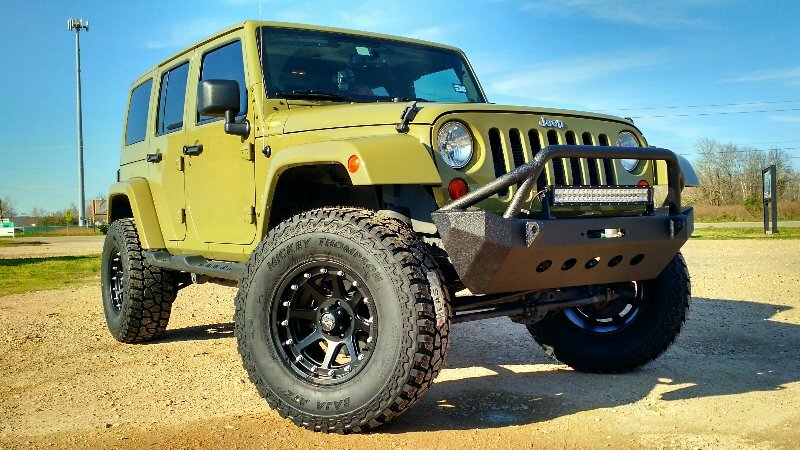 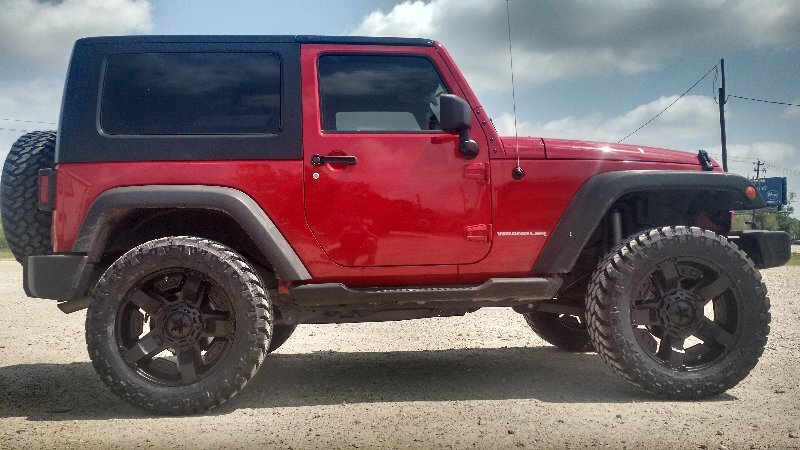 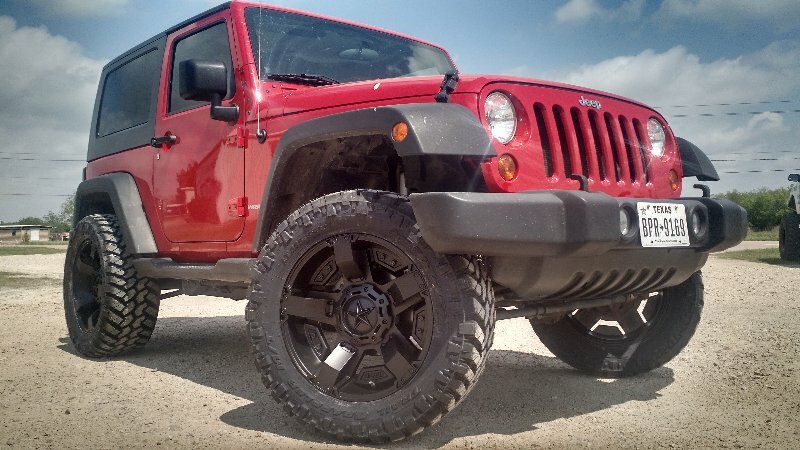 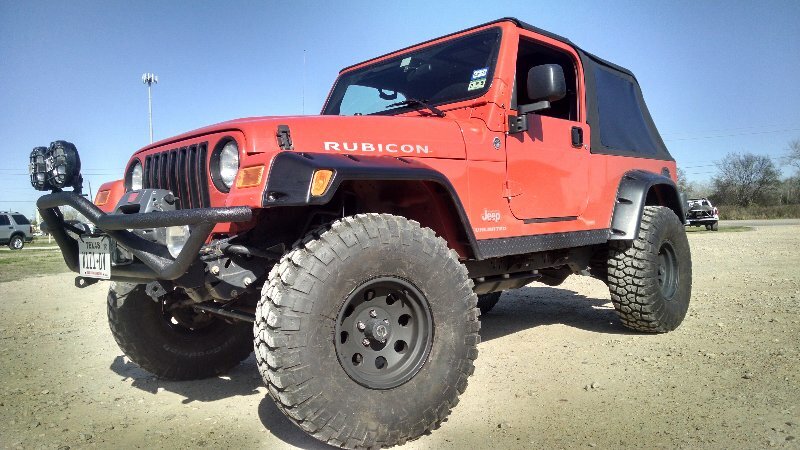 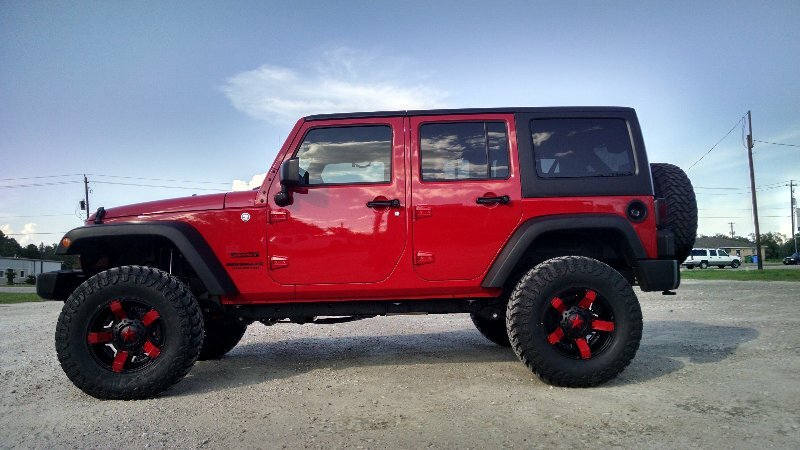 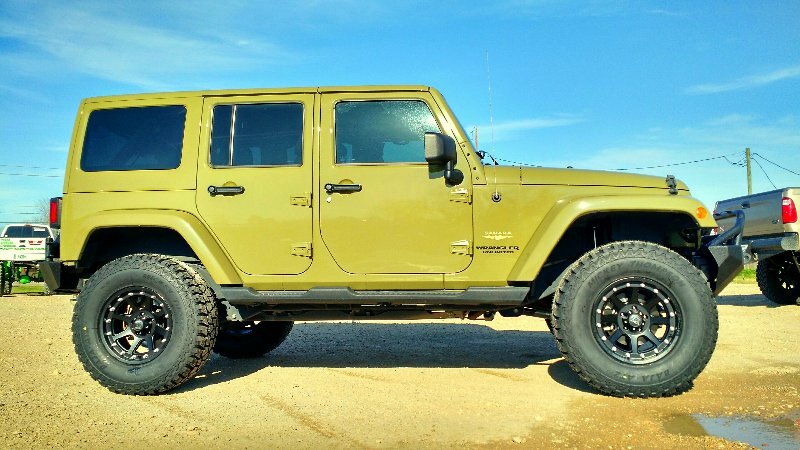 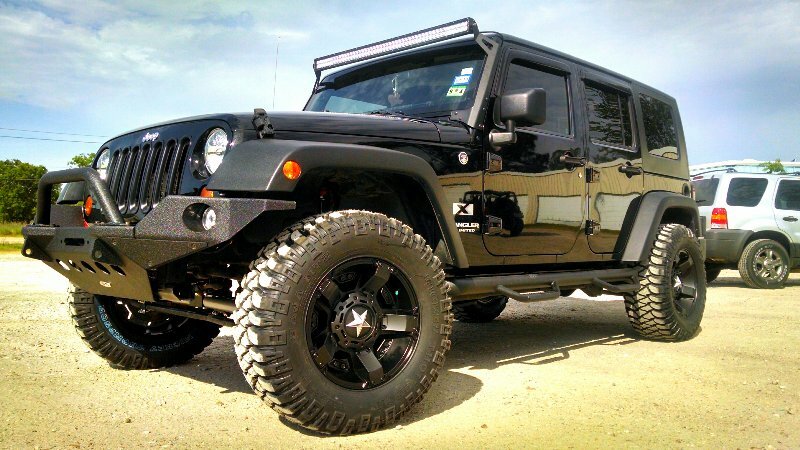 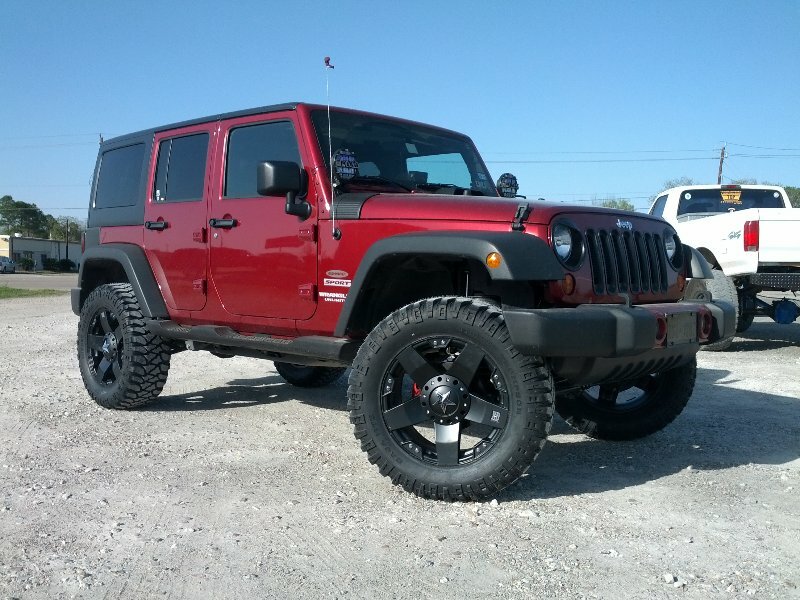 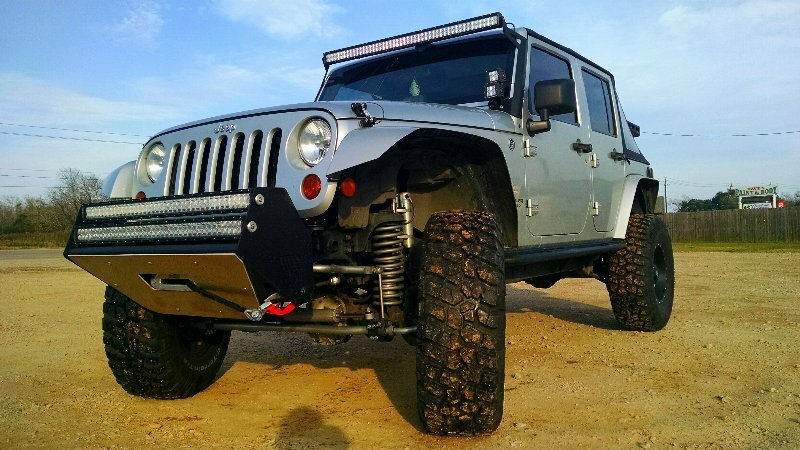 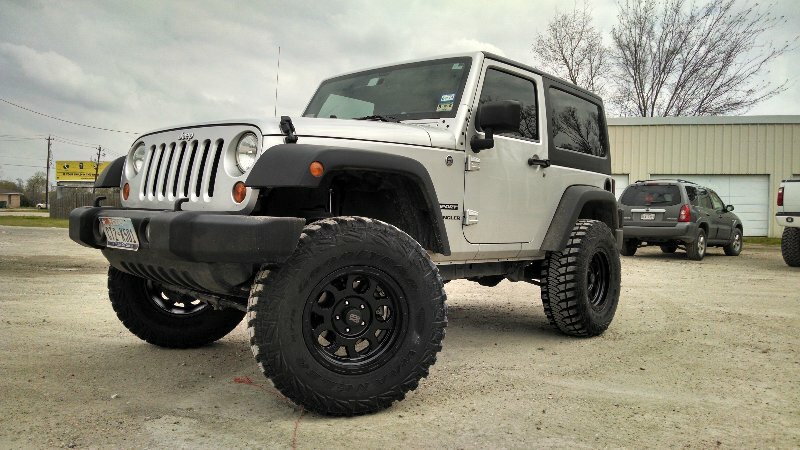 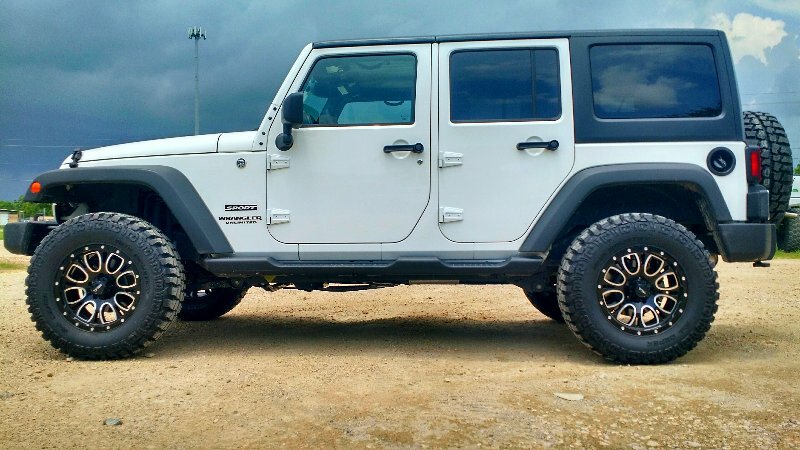 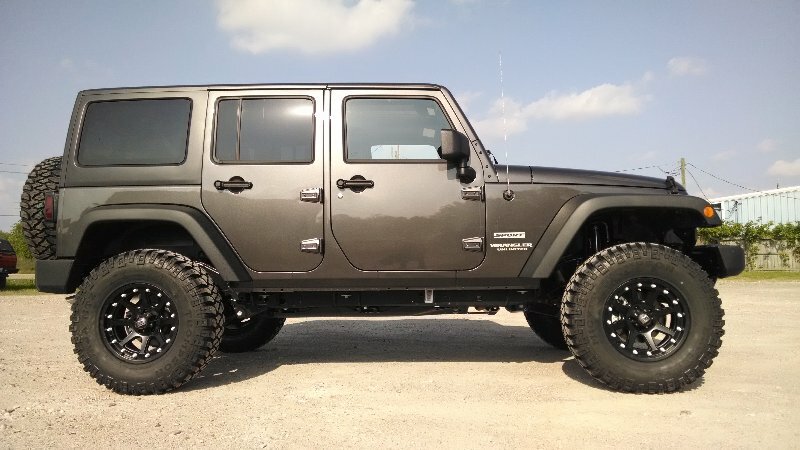 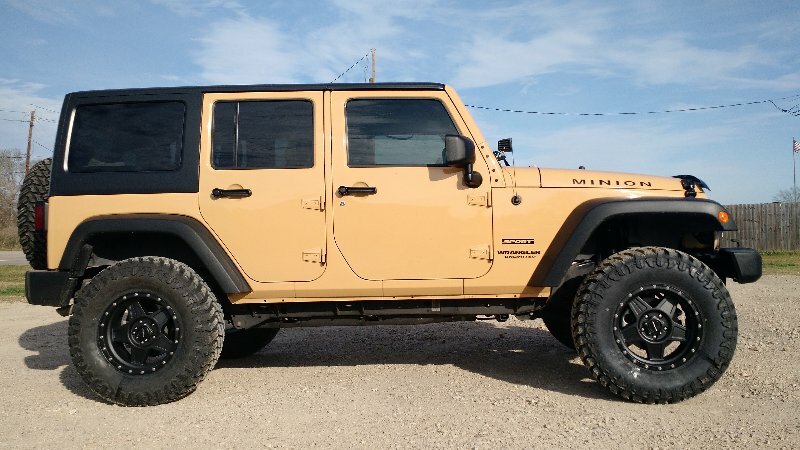 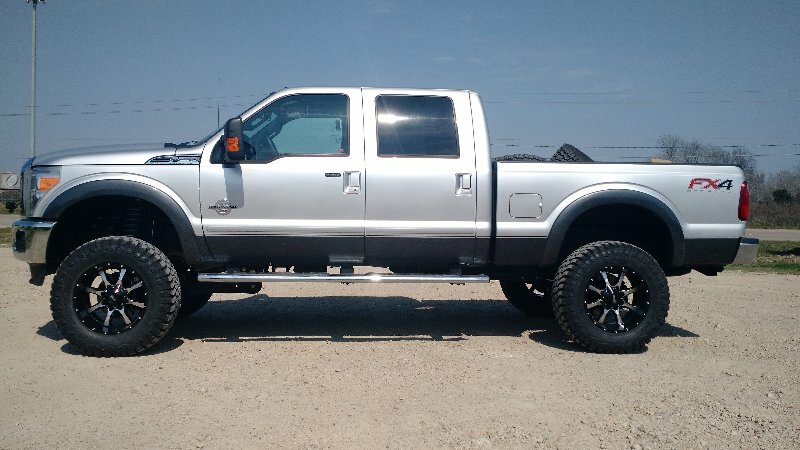 Leveling kits are a very simple design, utilizing coil spacers, struts, strut extensions, coils, coilovers or torsion keys (depending on your truck’s suspension), and many can be installed without having to jack up your vehicle. 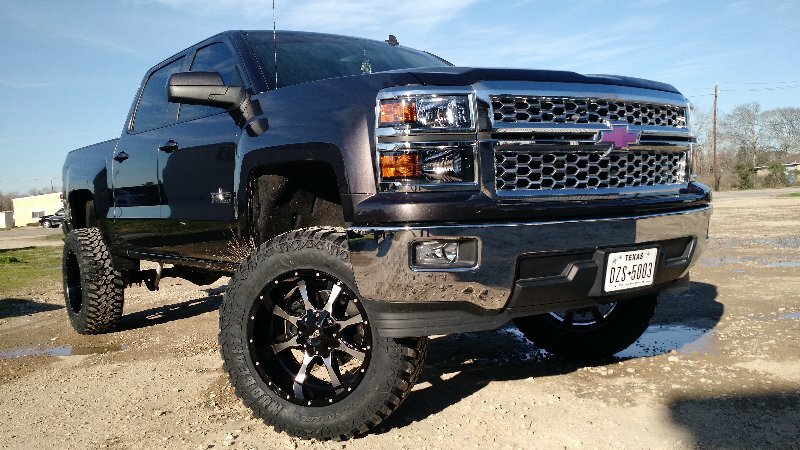 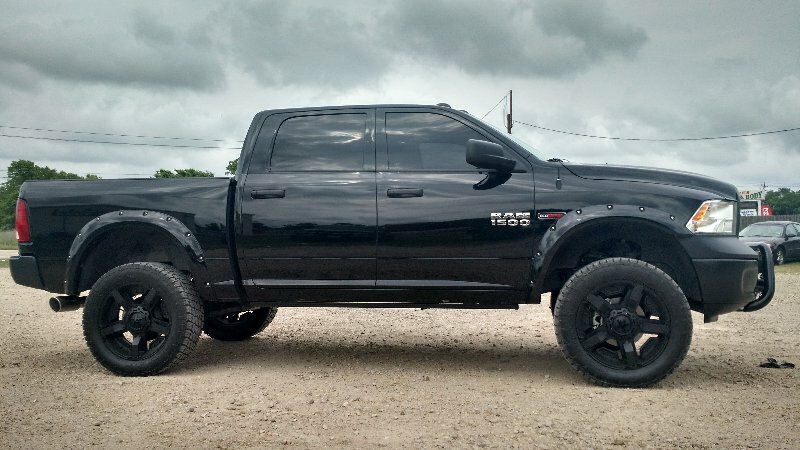 If your goal isn’t to turn your rig into an all-out off-road warrior, and just want an aggressive stance and look from your truck, a leveling kit is the way to go.